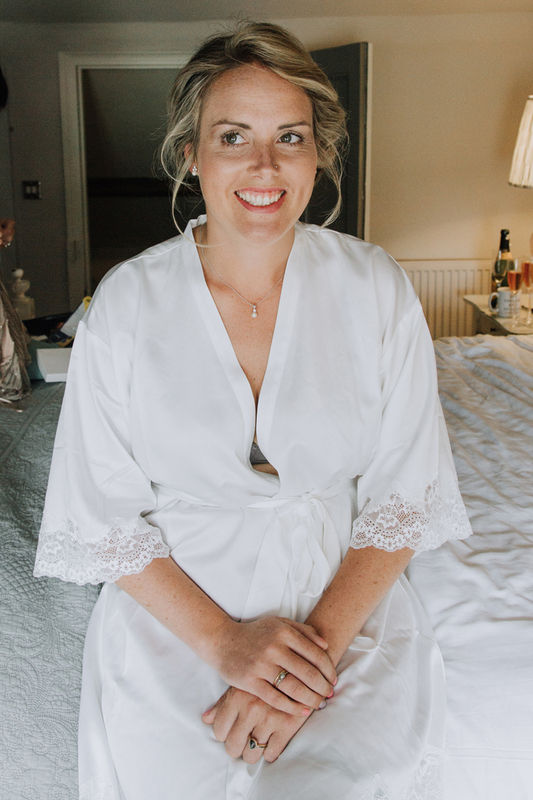 This stunning D.I.Y. 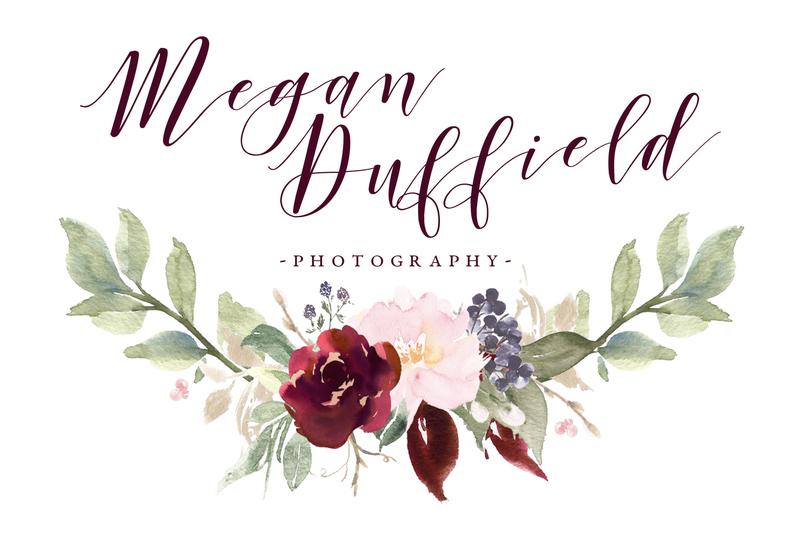 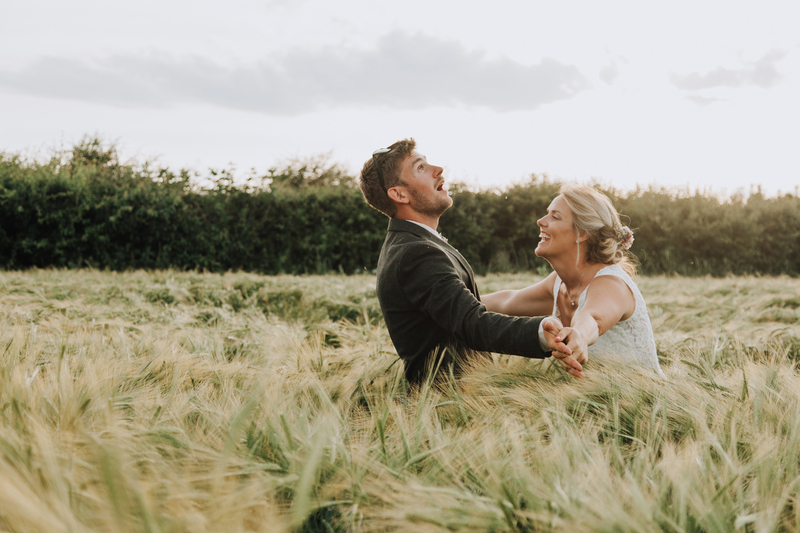 Farm Wedding is probably one of the most anticipated outdoor weddings of the year and sums up exactly why I am an outdoor wedding photographer! 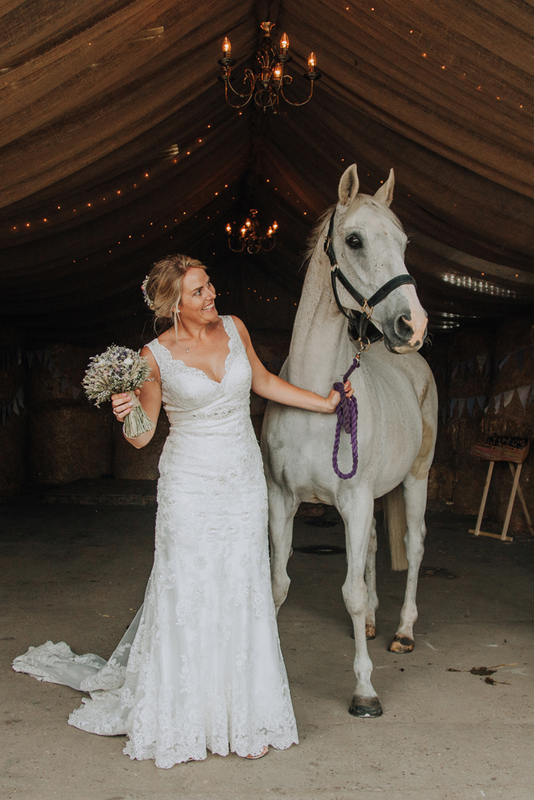 Claire is a mutual horsey friend and I’ve known her for a few years now through mutual friends and competitions. 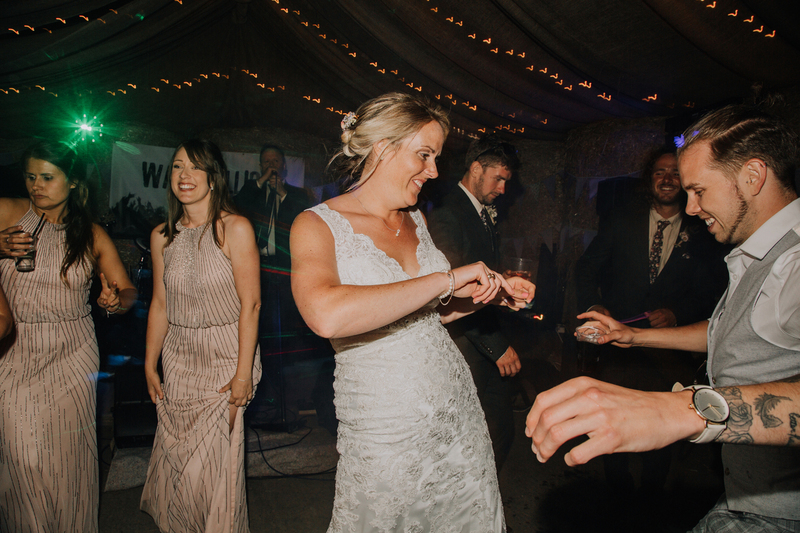 I think I did a little dance after we met in Toft Monks over a drink in the Summer of 2016 to chat about their wedding plans! 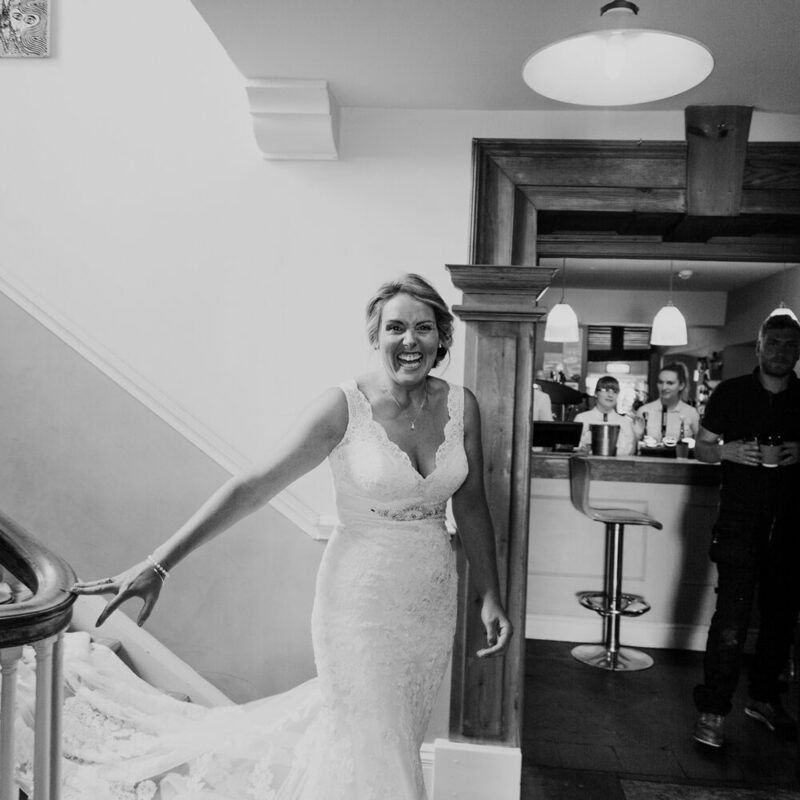 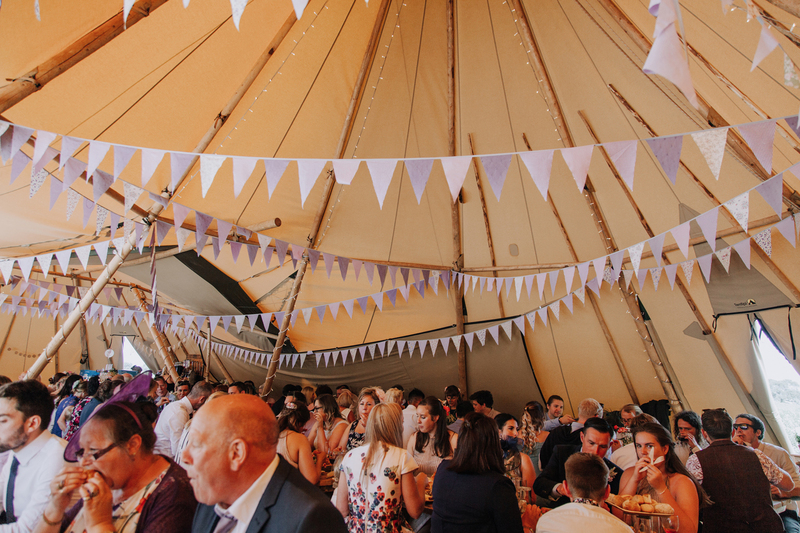 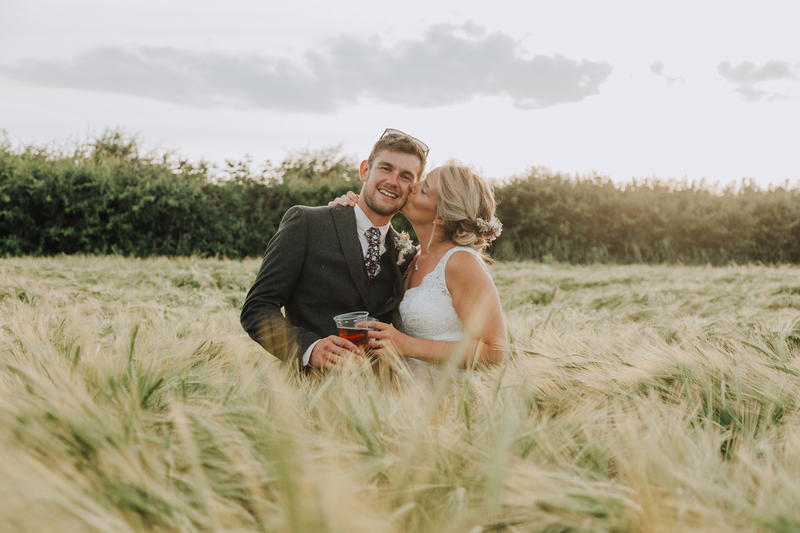 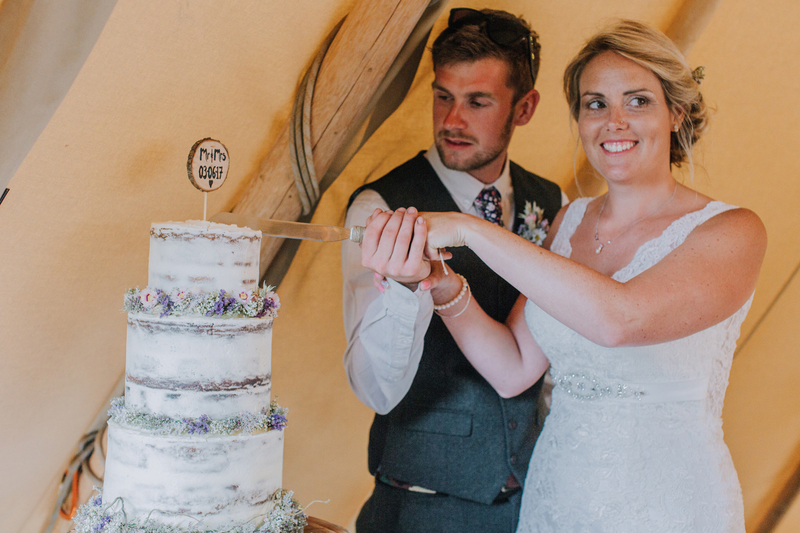 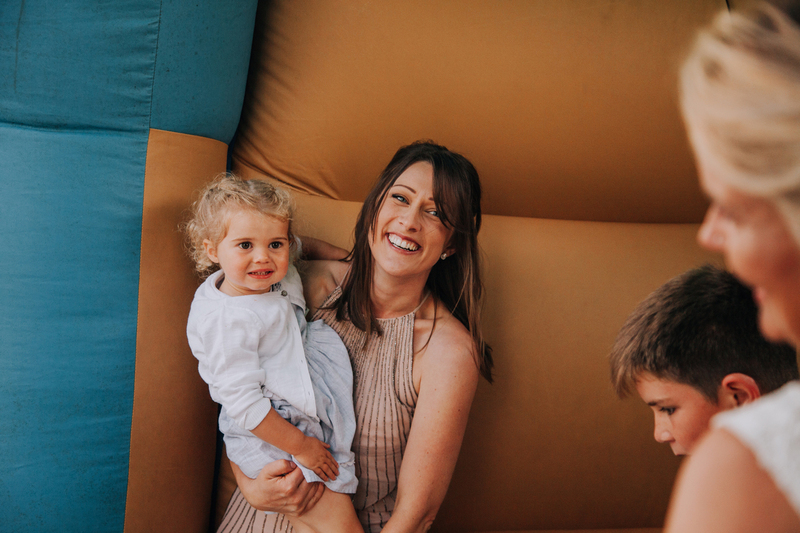 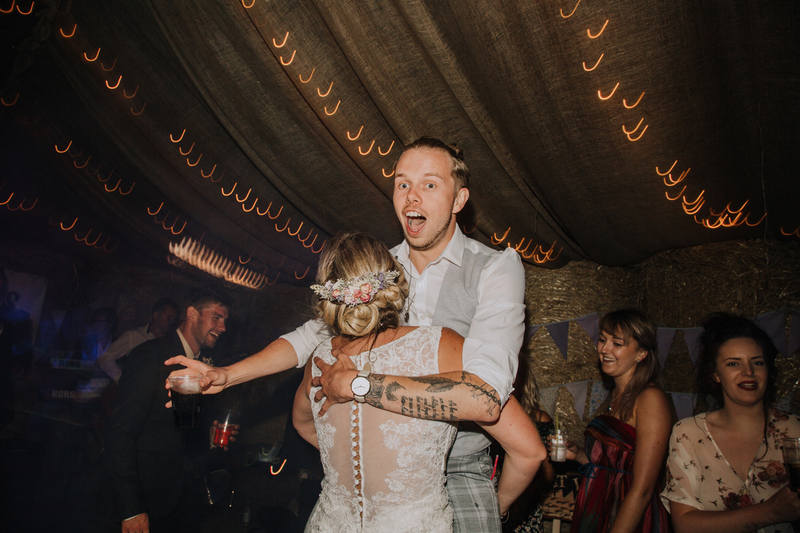 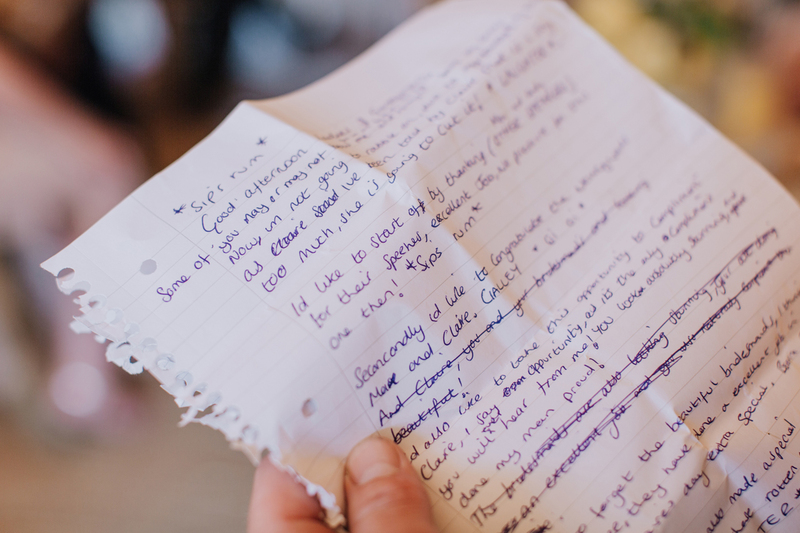 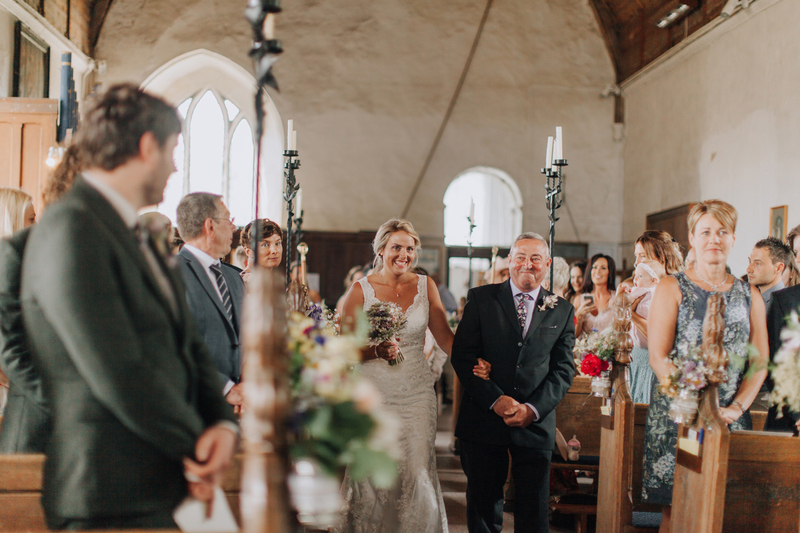 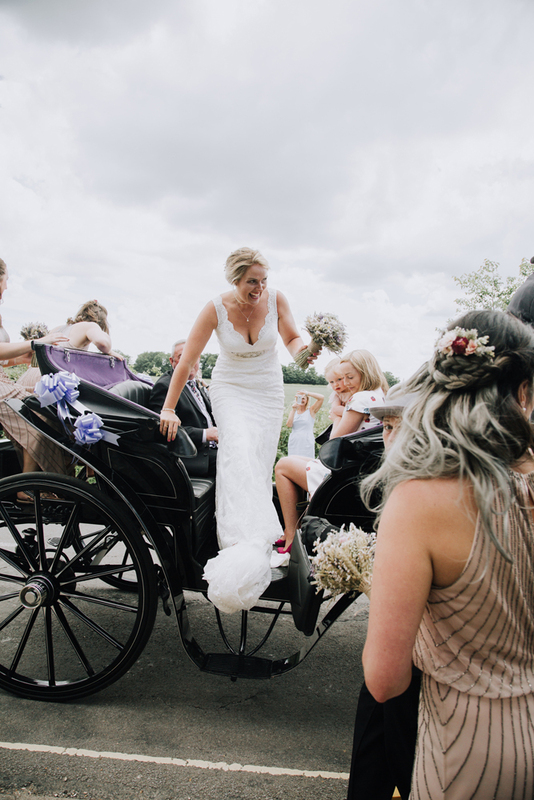 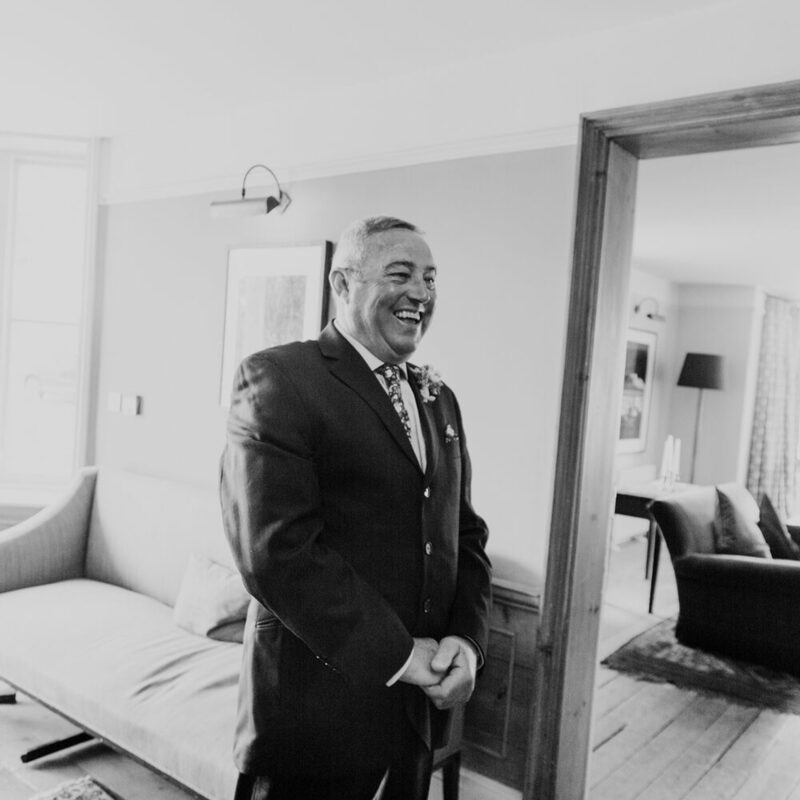 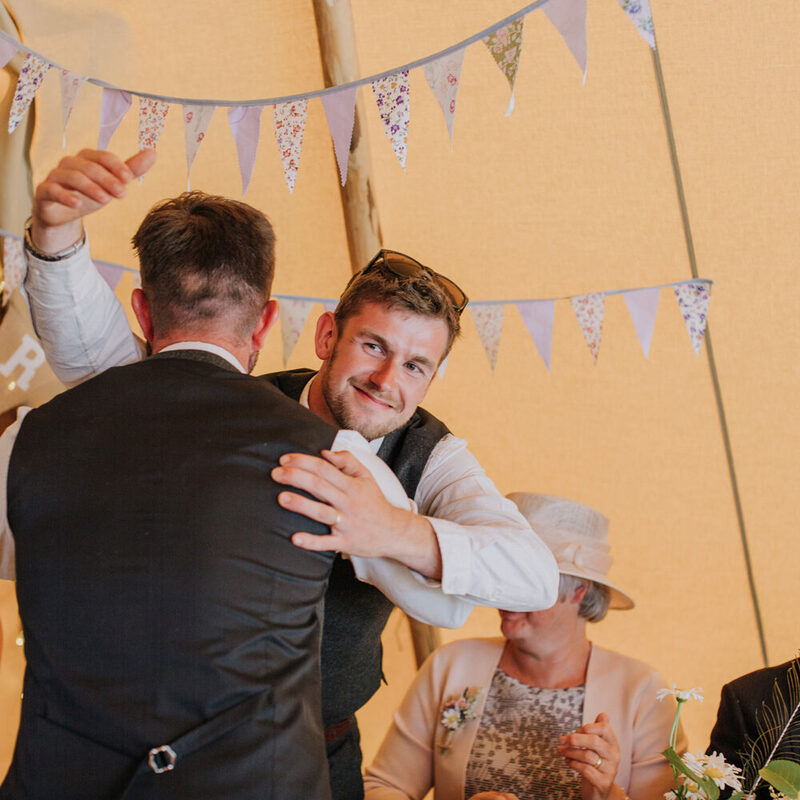 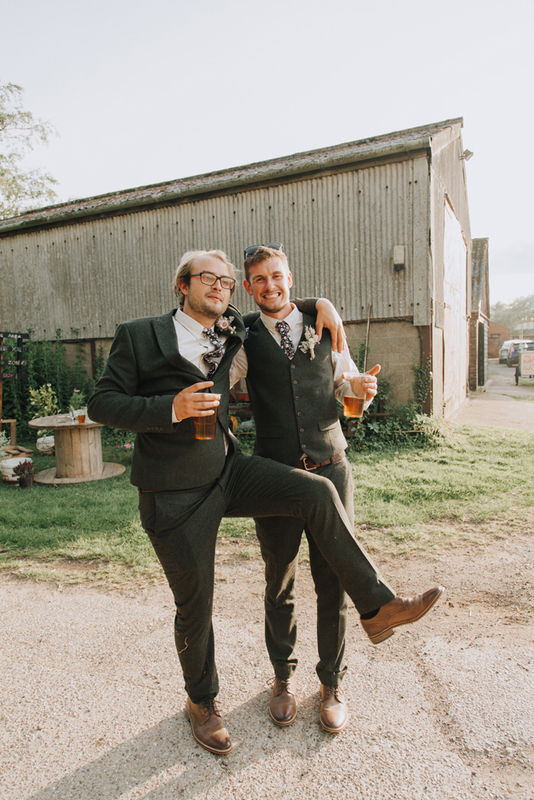 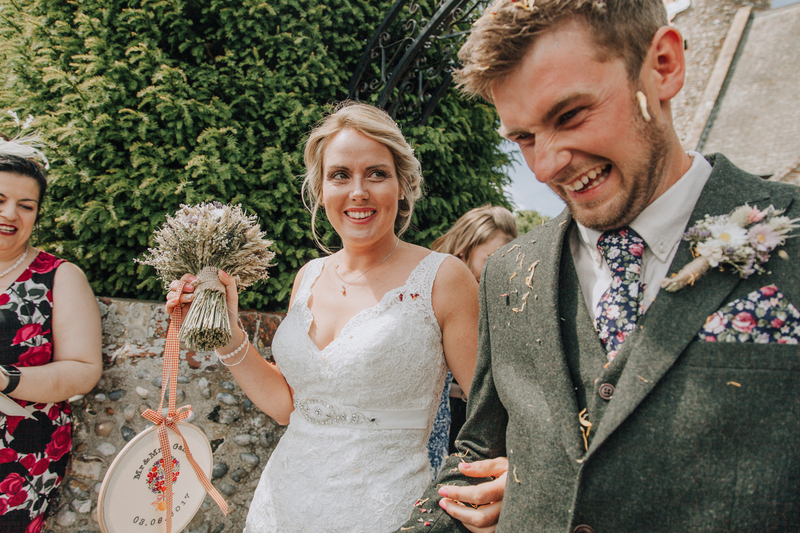 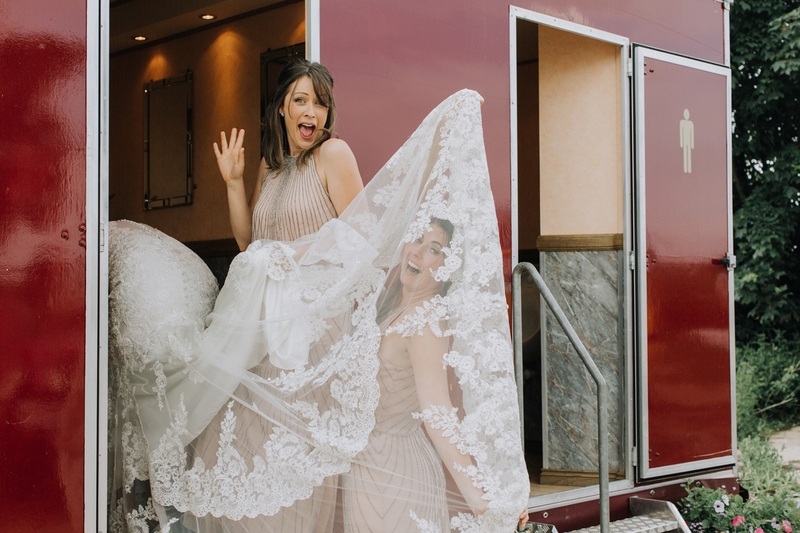 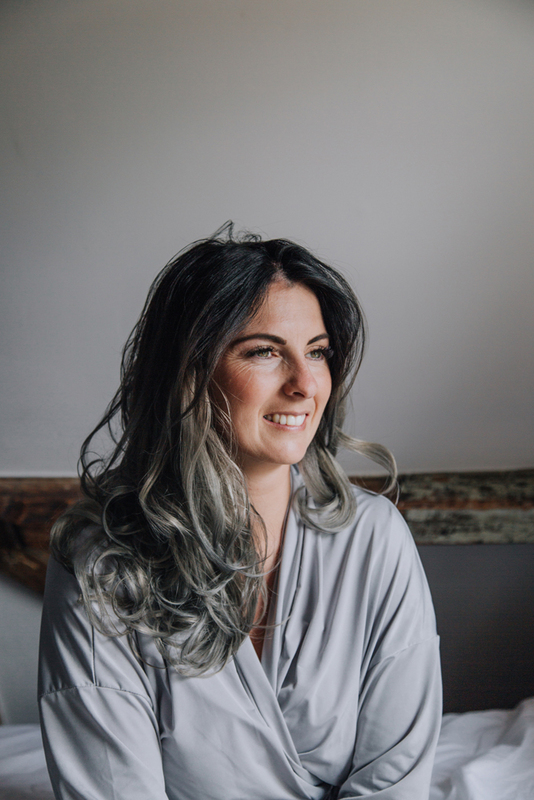 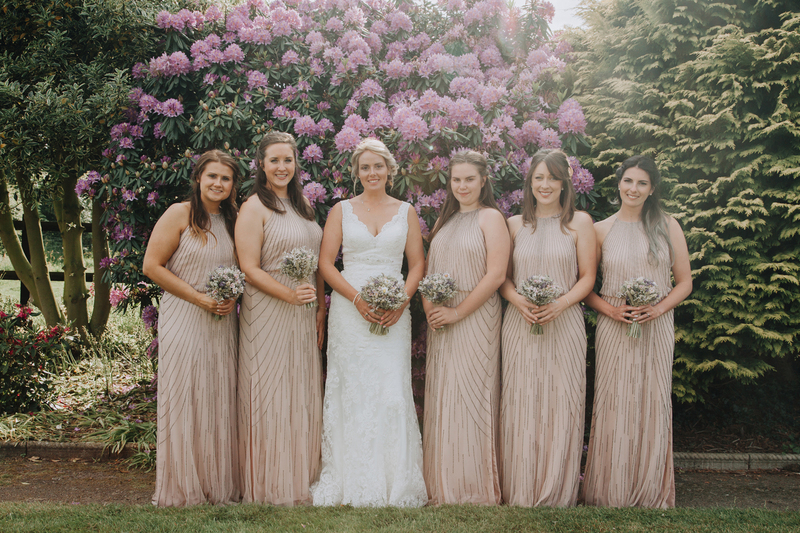 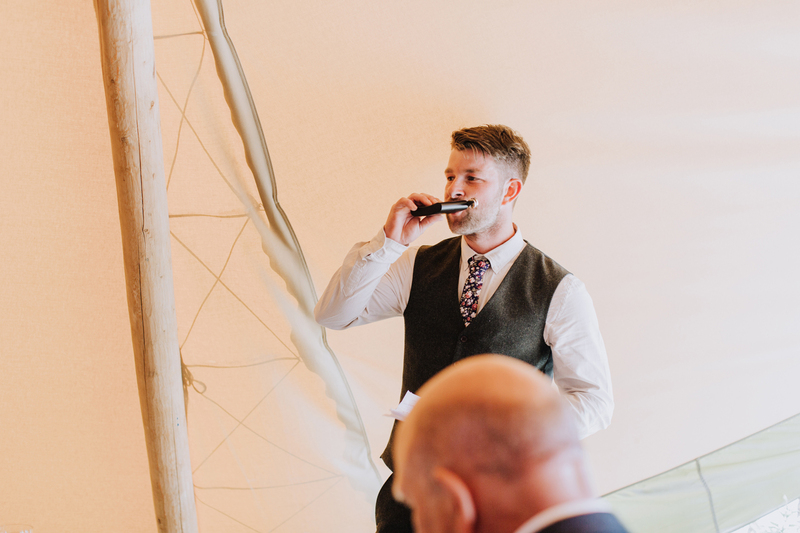 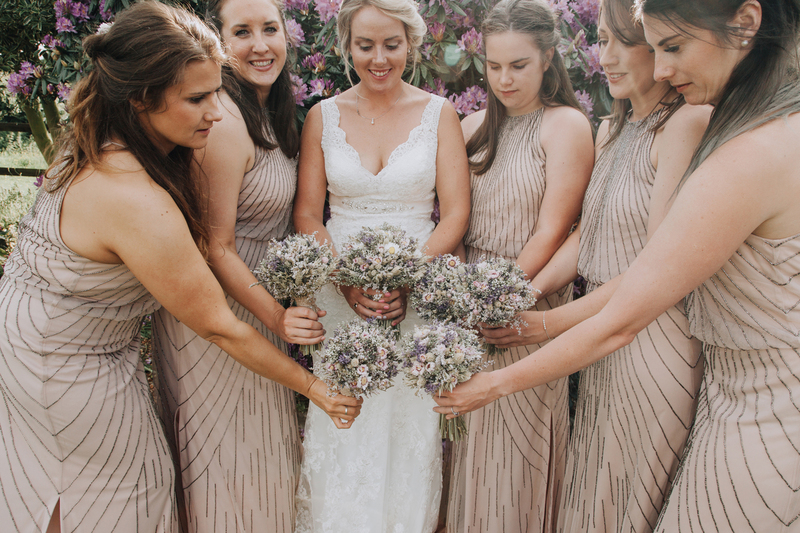 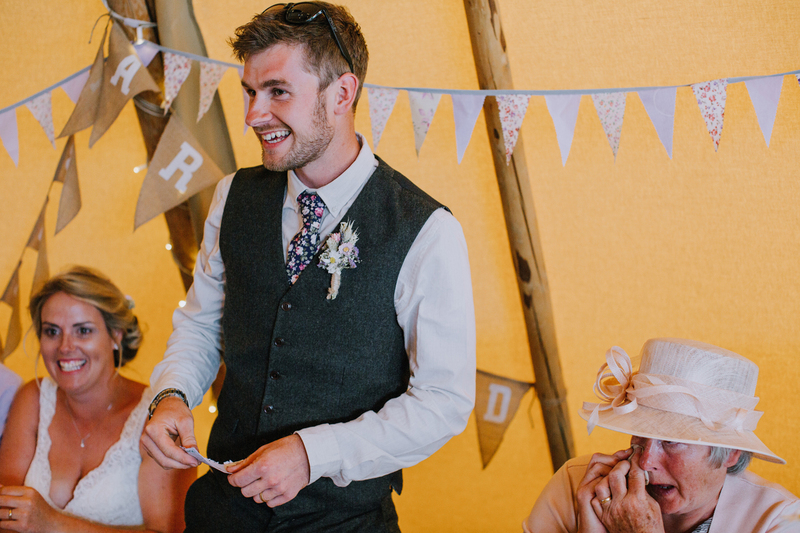 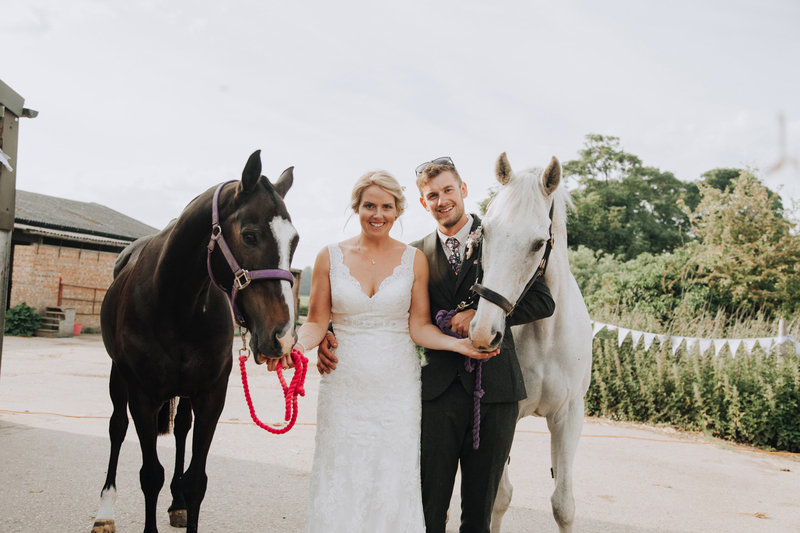 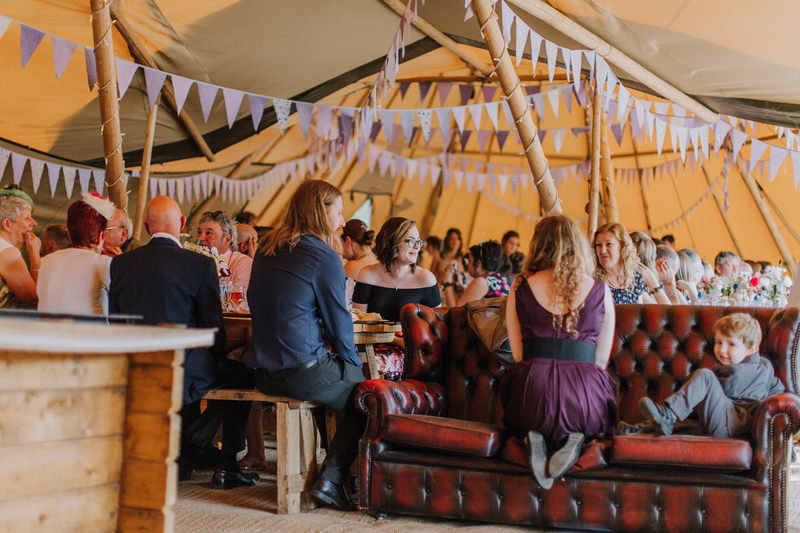 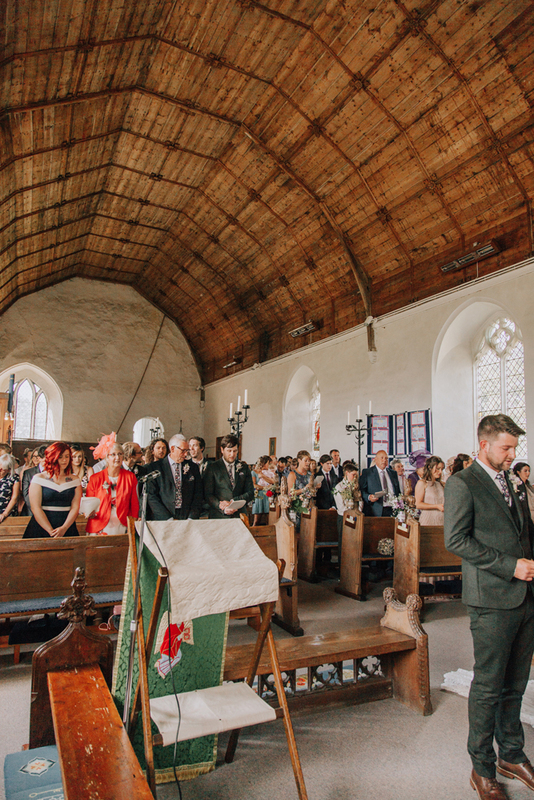 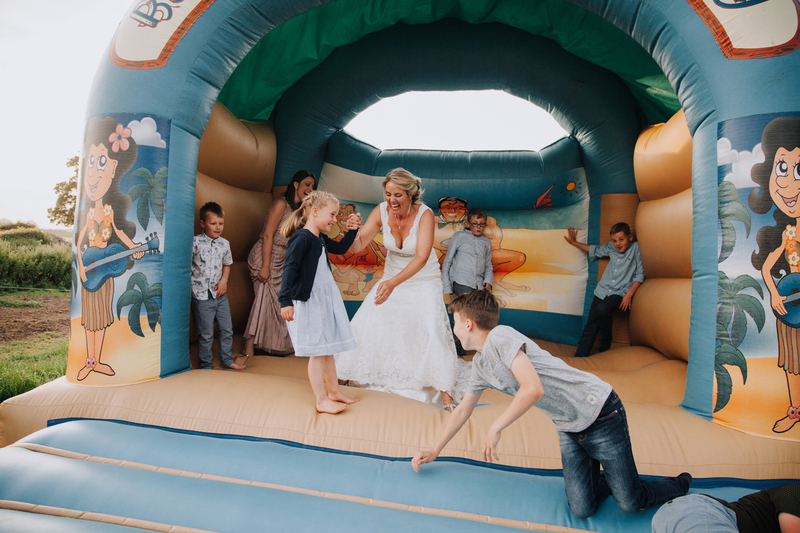 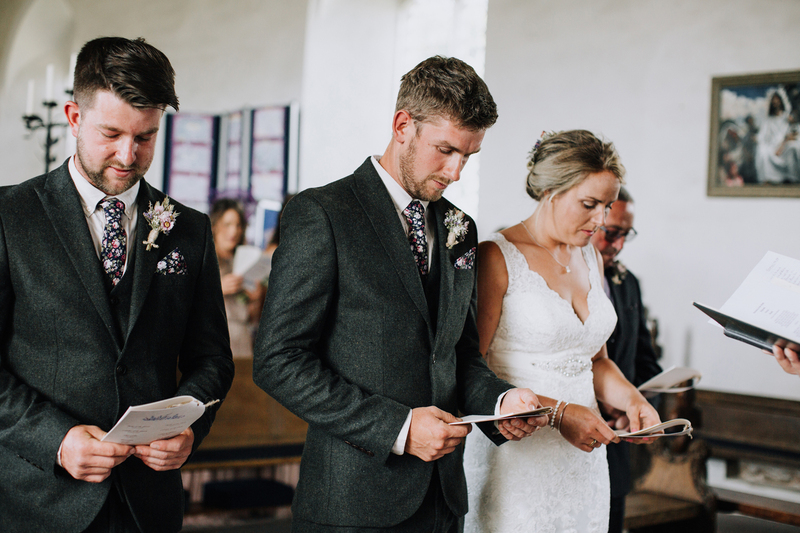 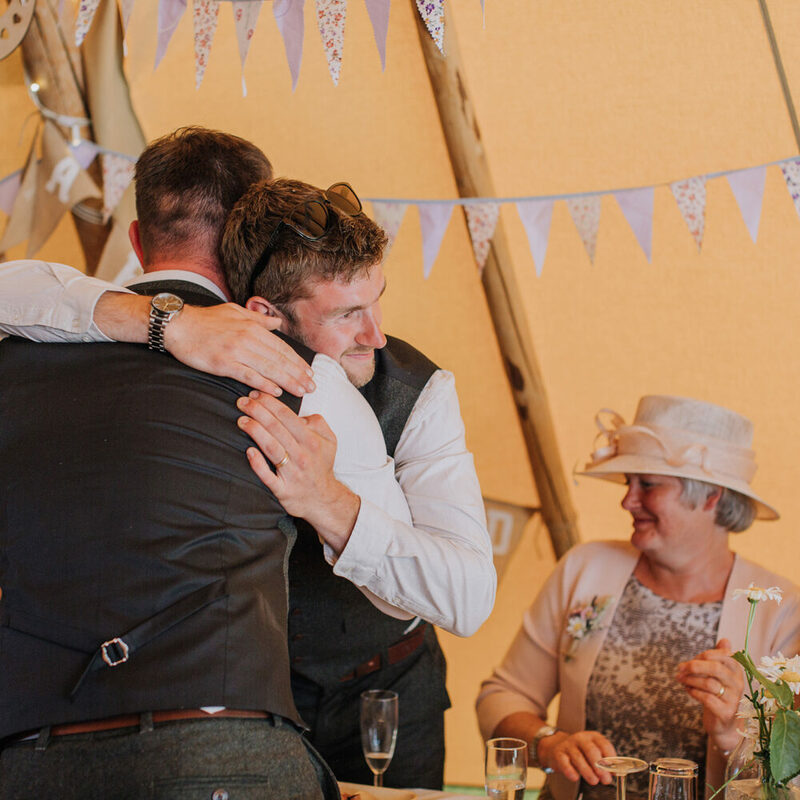 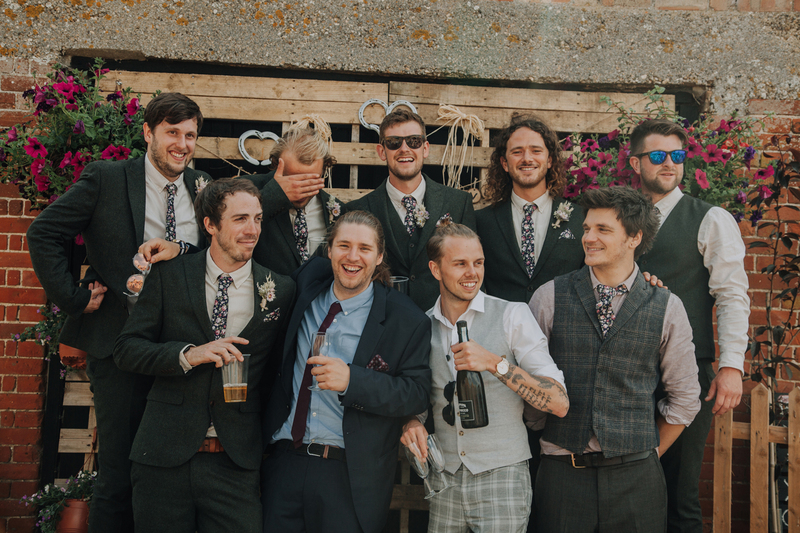 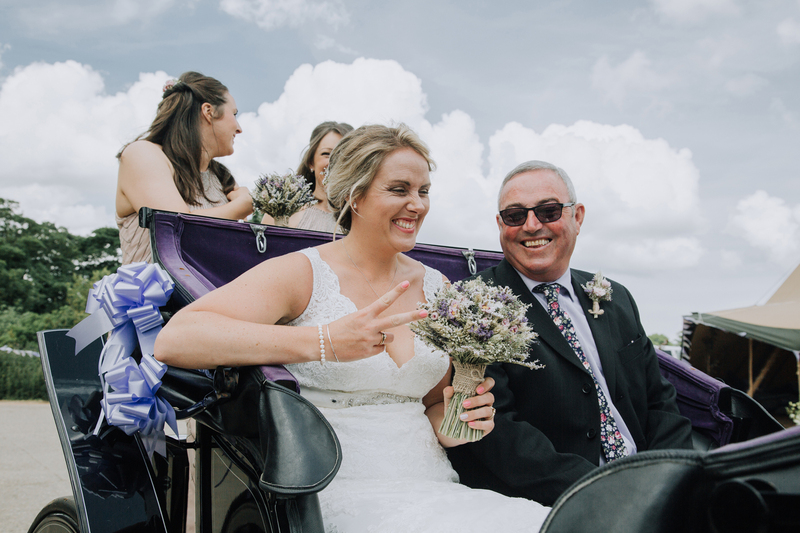 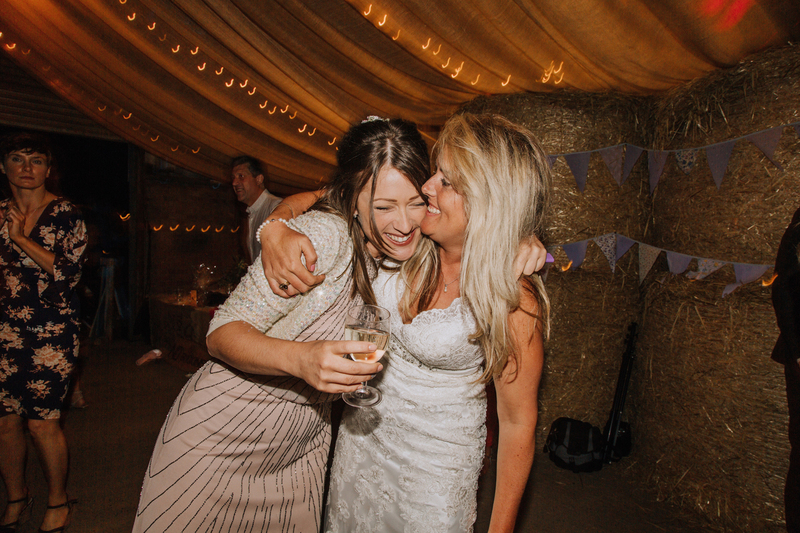 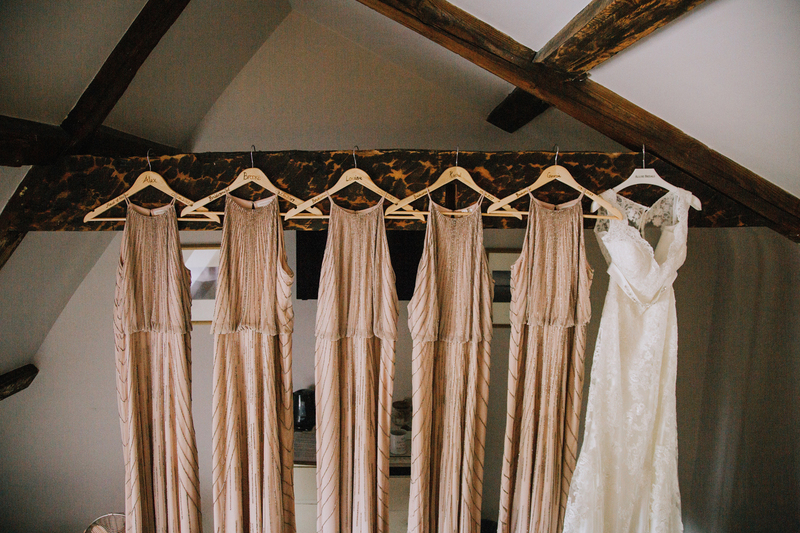 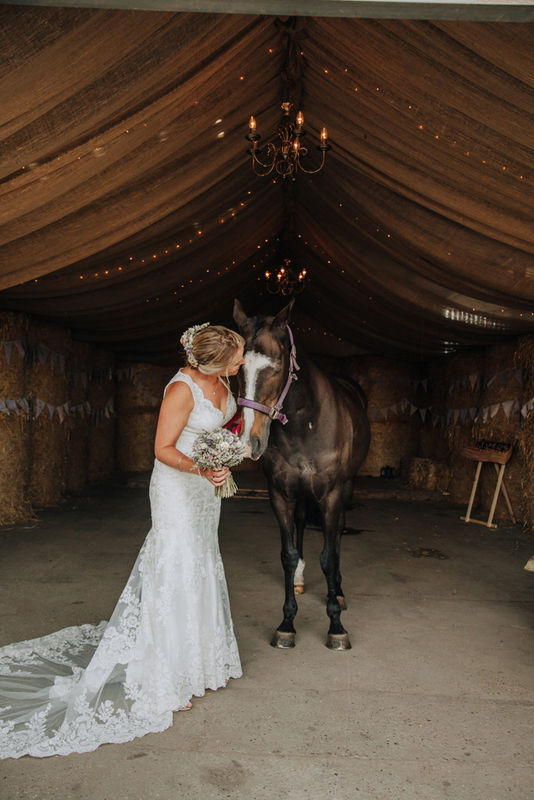 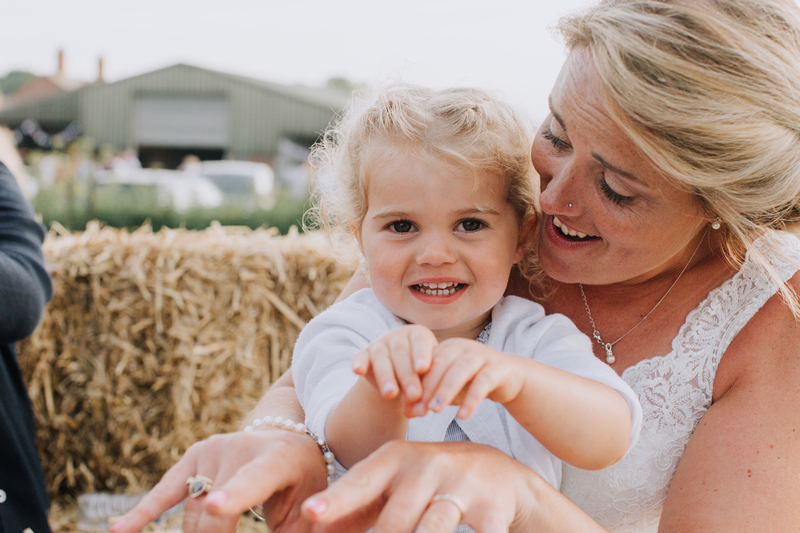 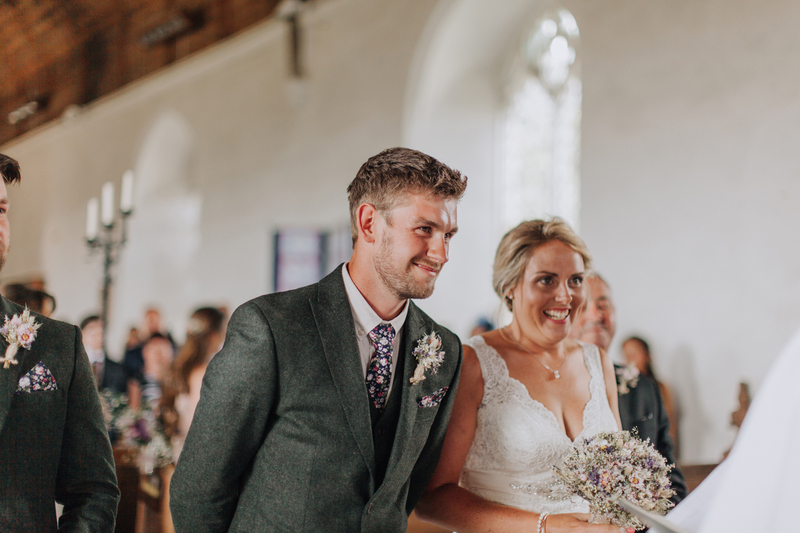 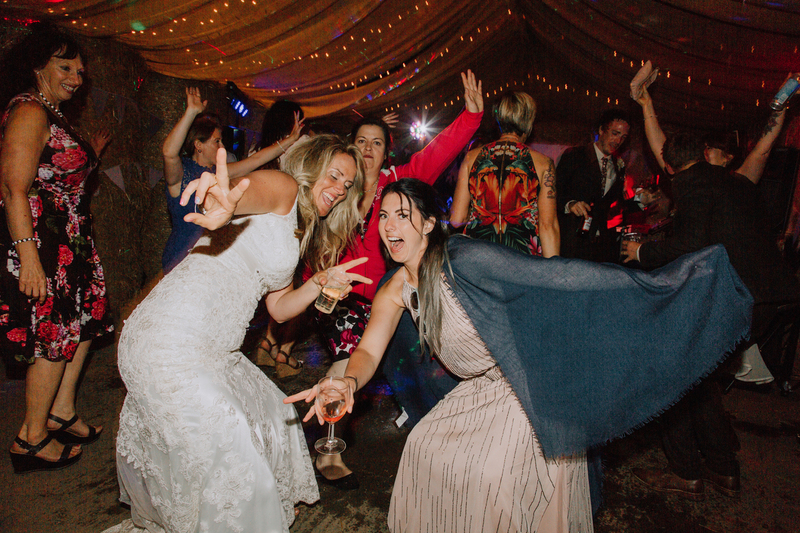 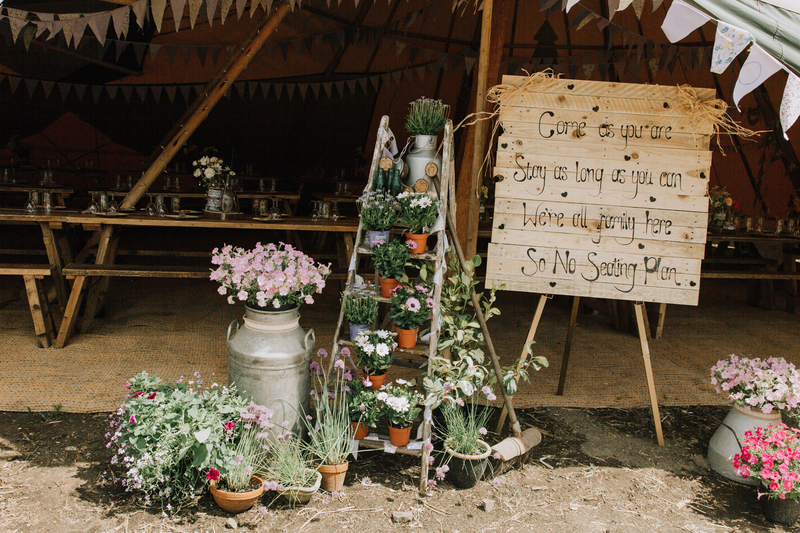 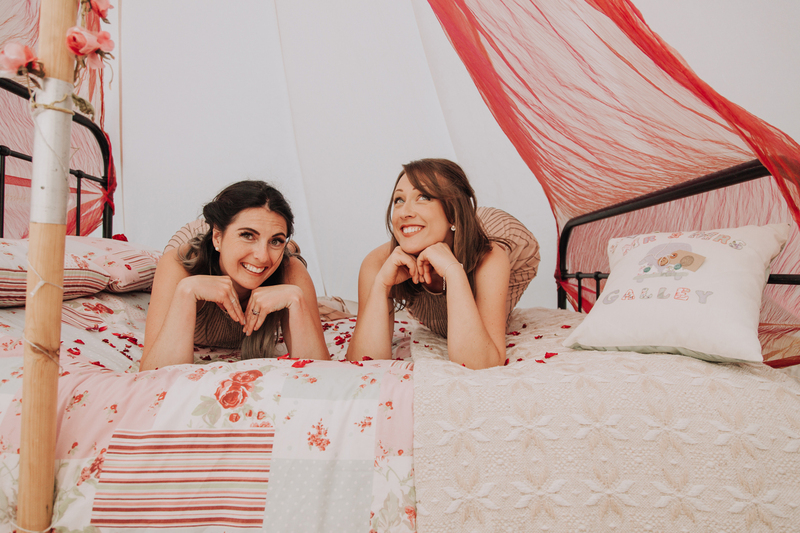 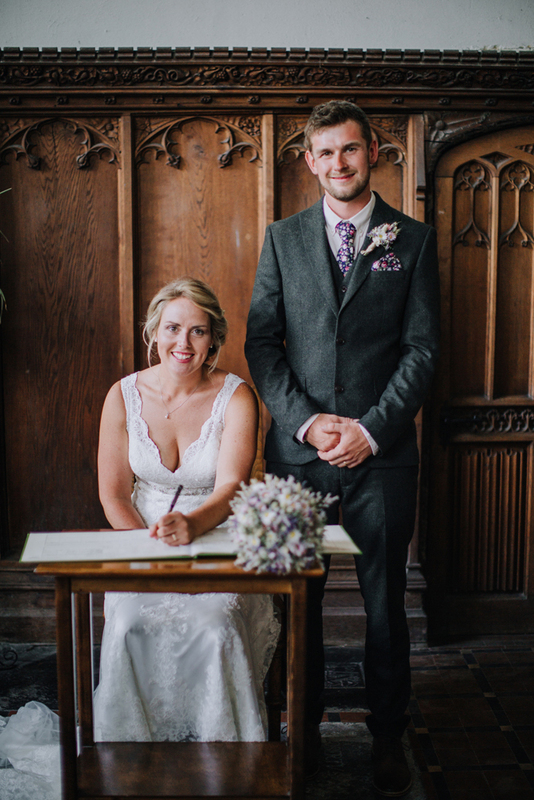 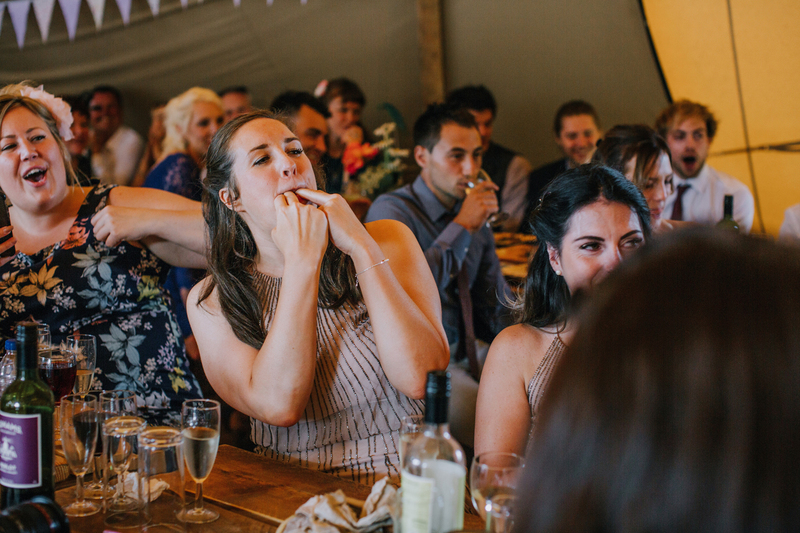 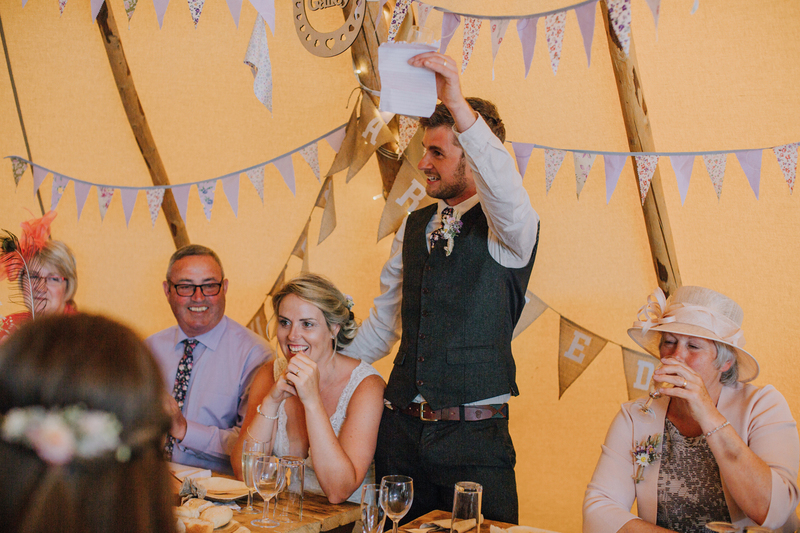 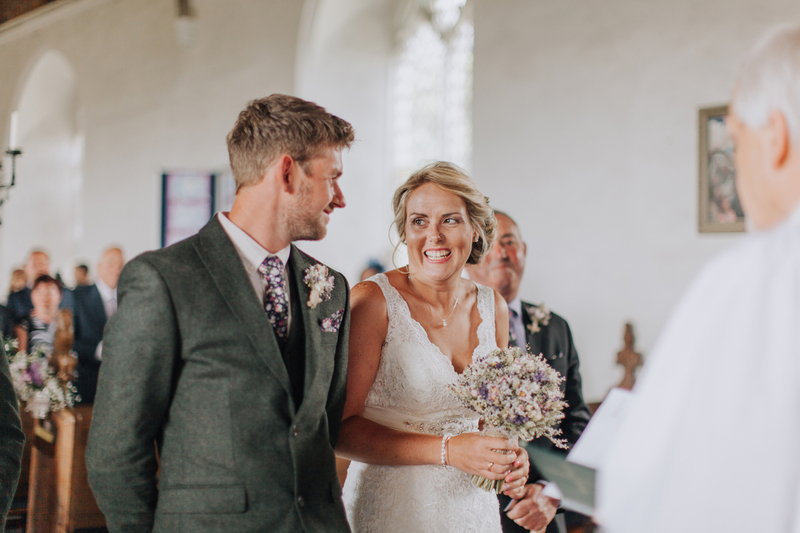 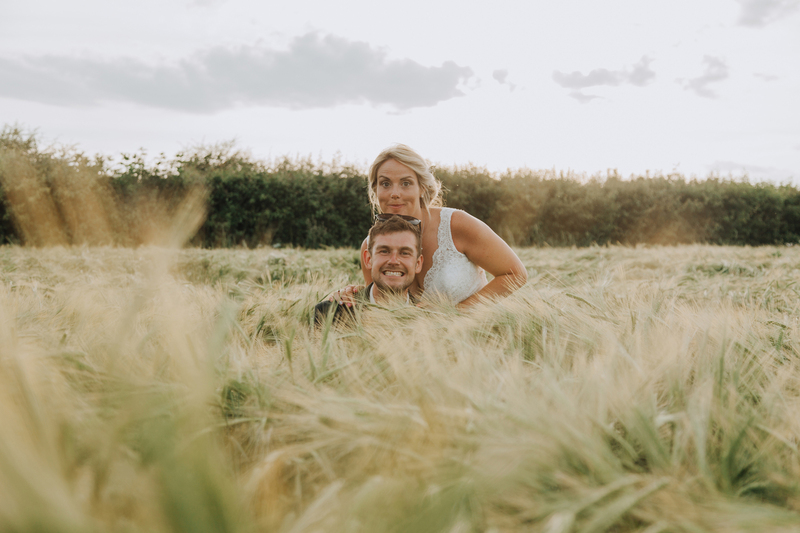 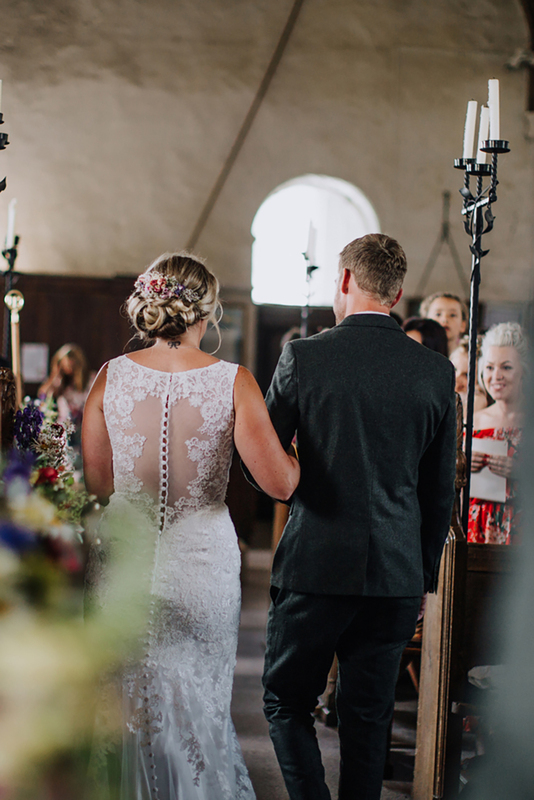 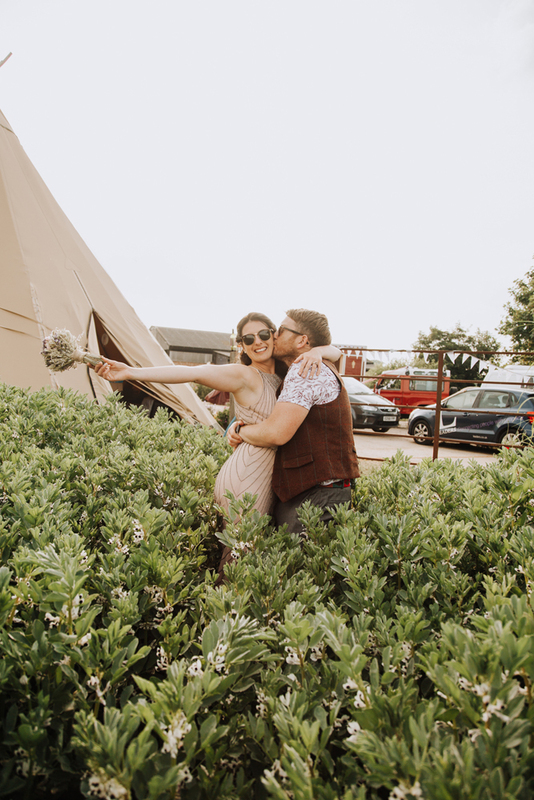 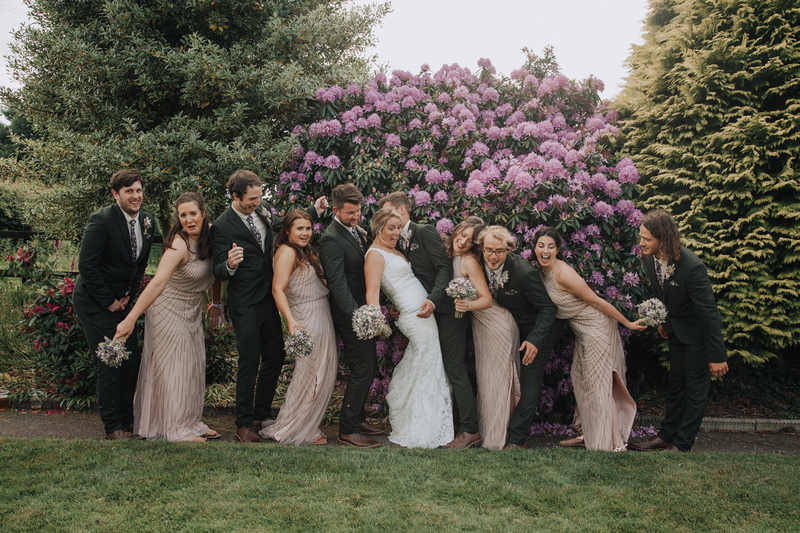 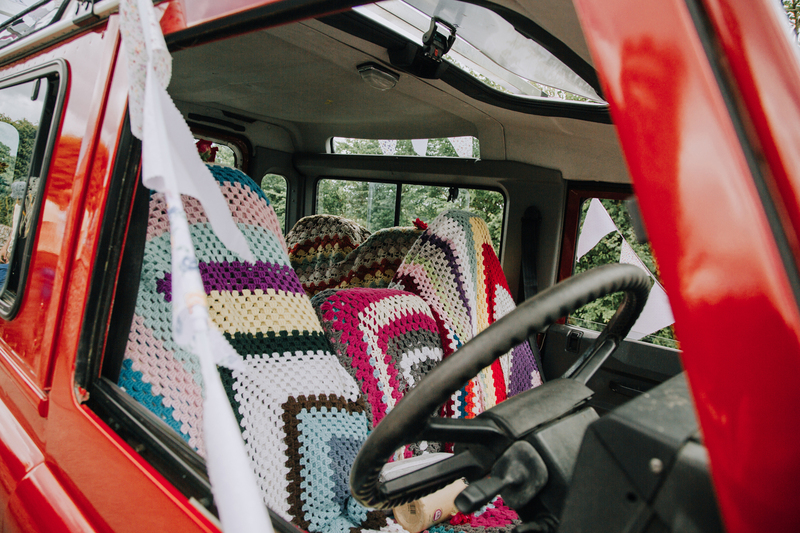 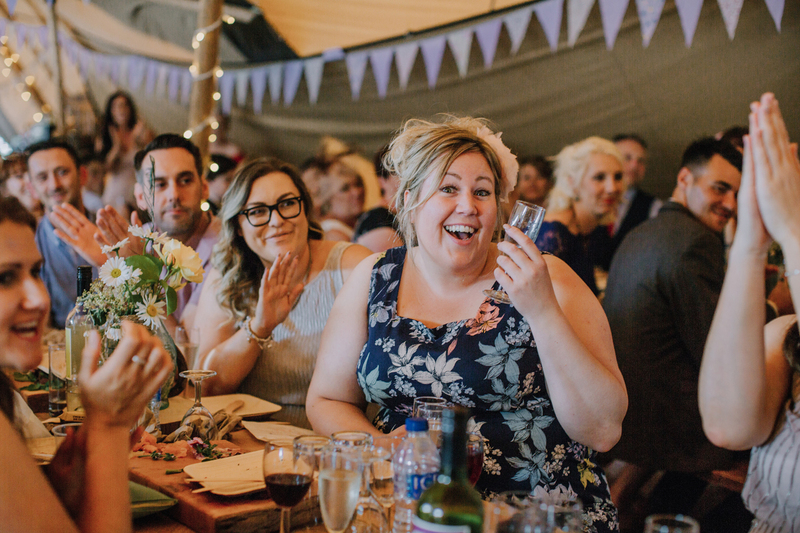 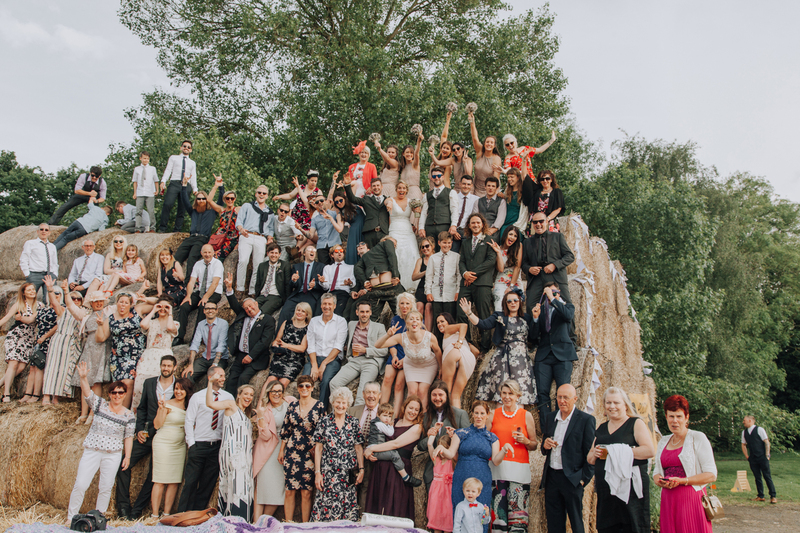 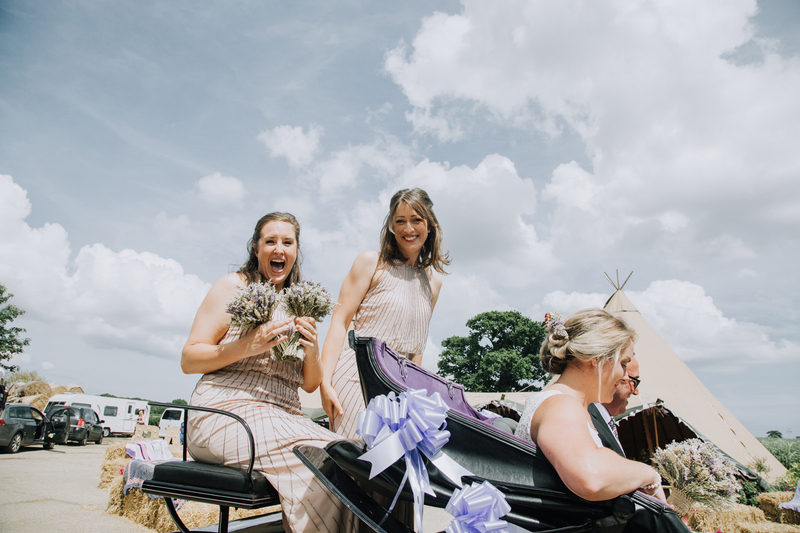 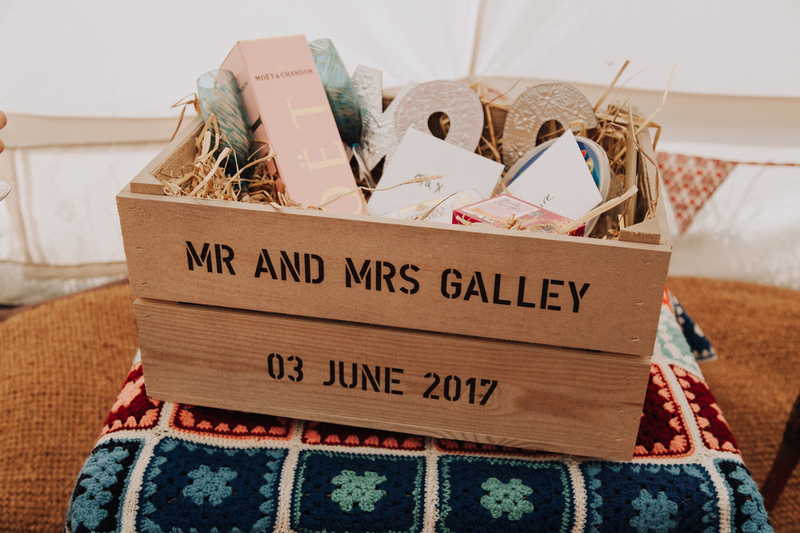 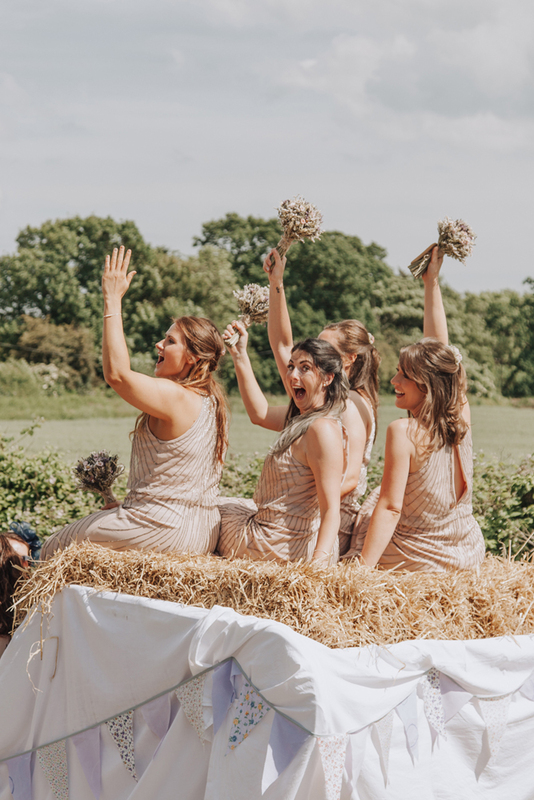 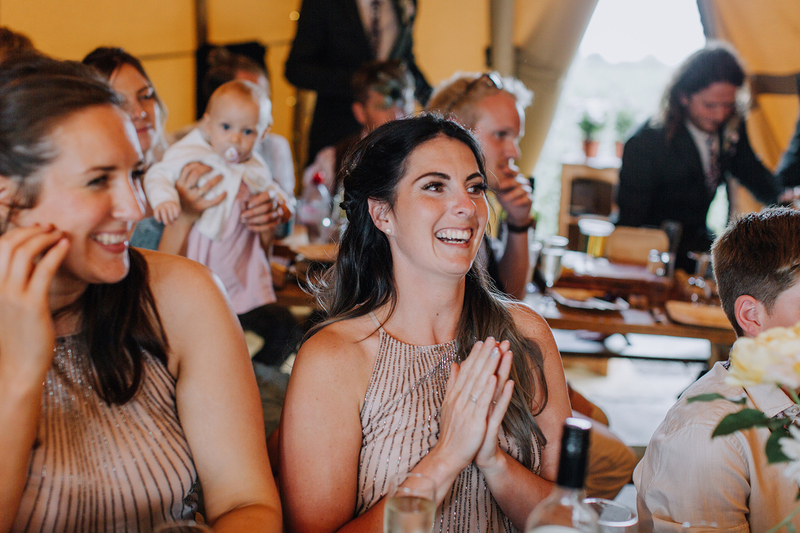 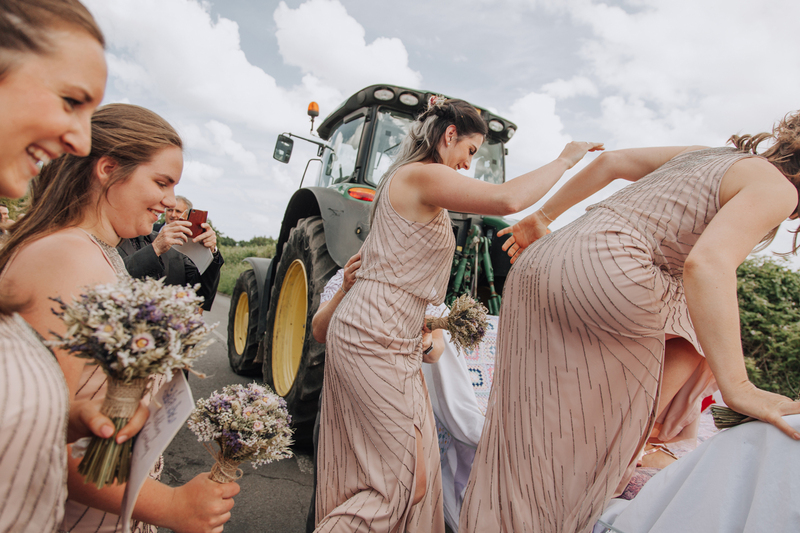 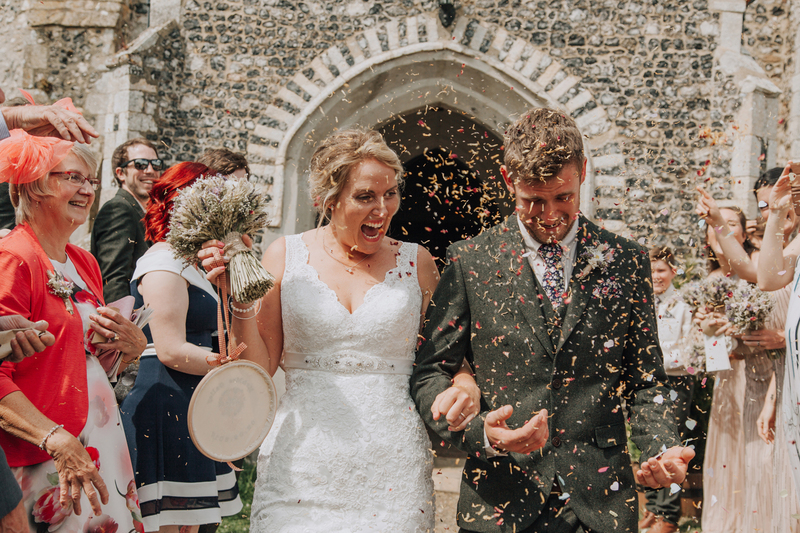 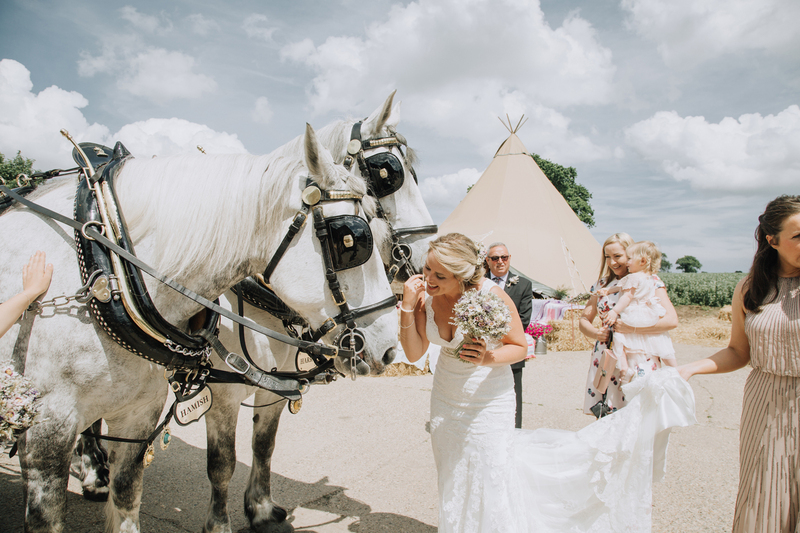 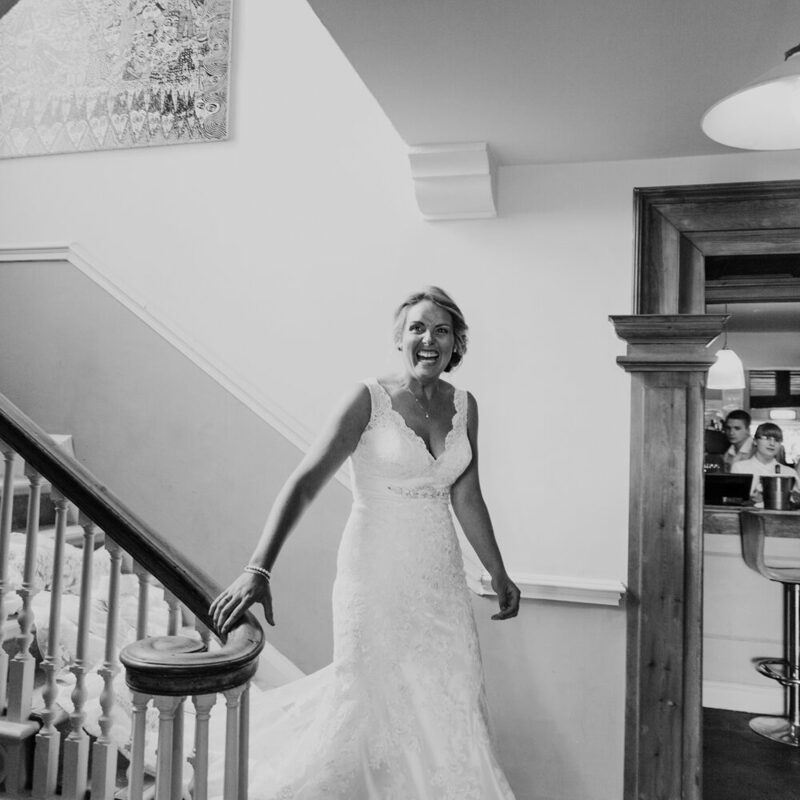 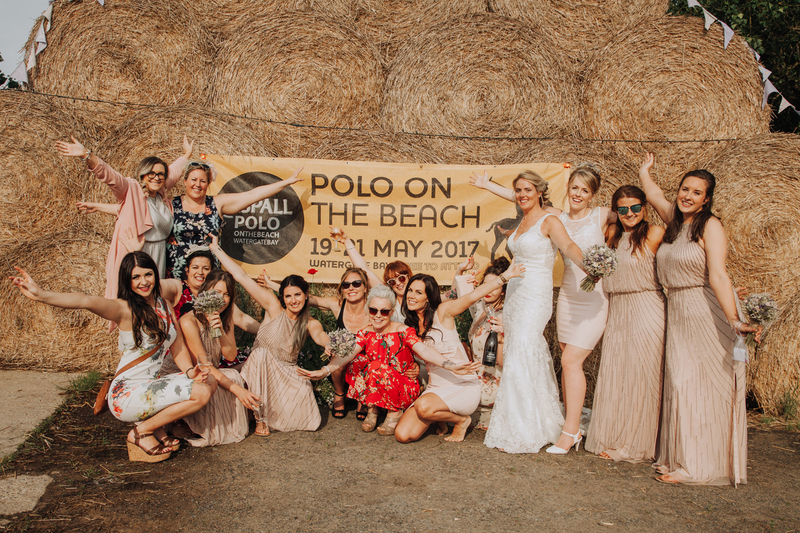 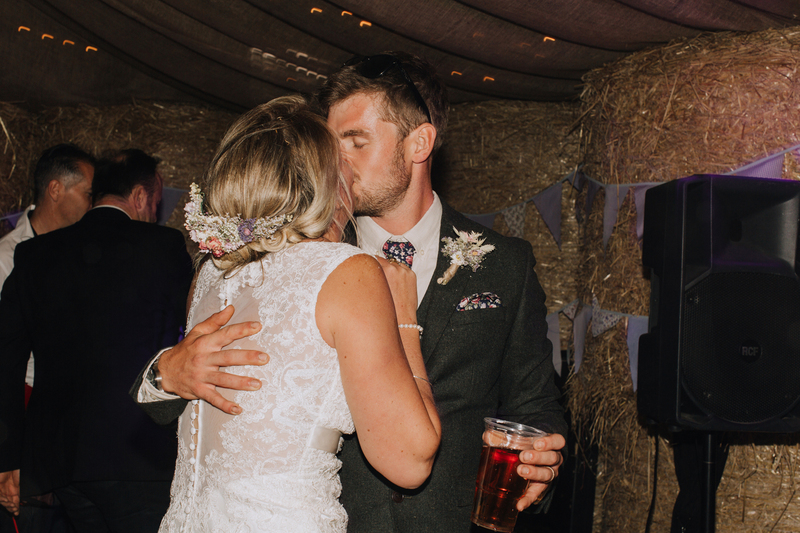 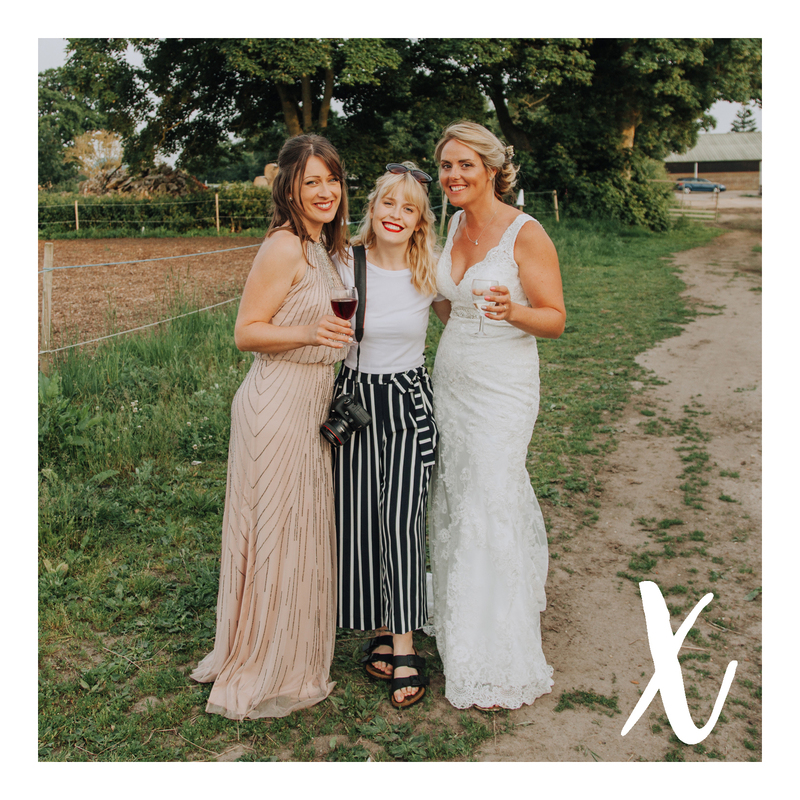 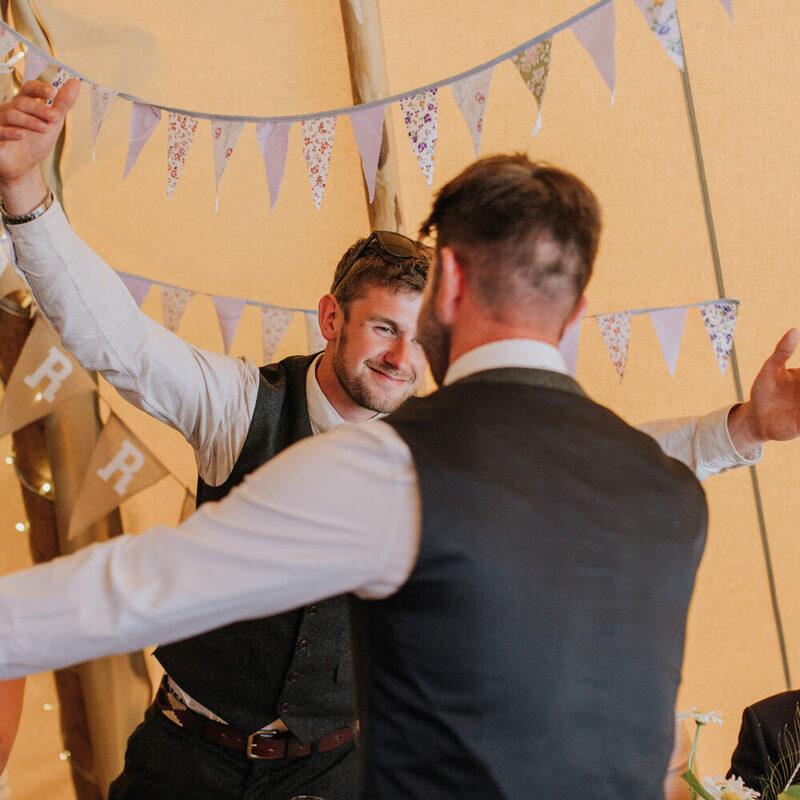 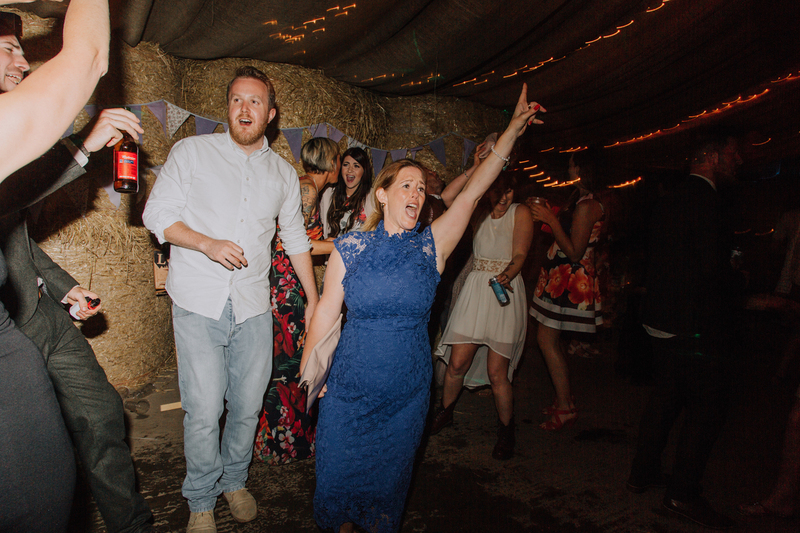 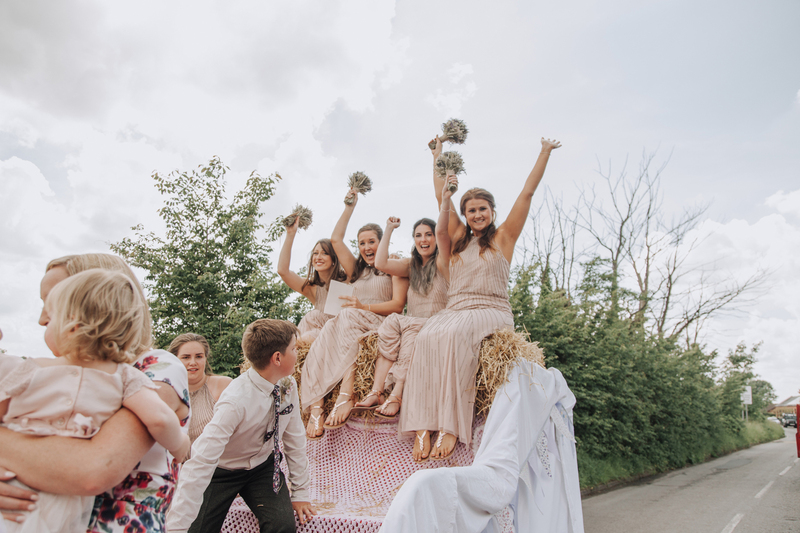 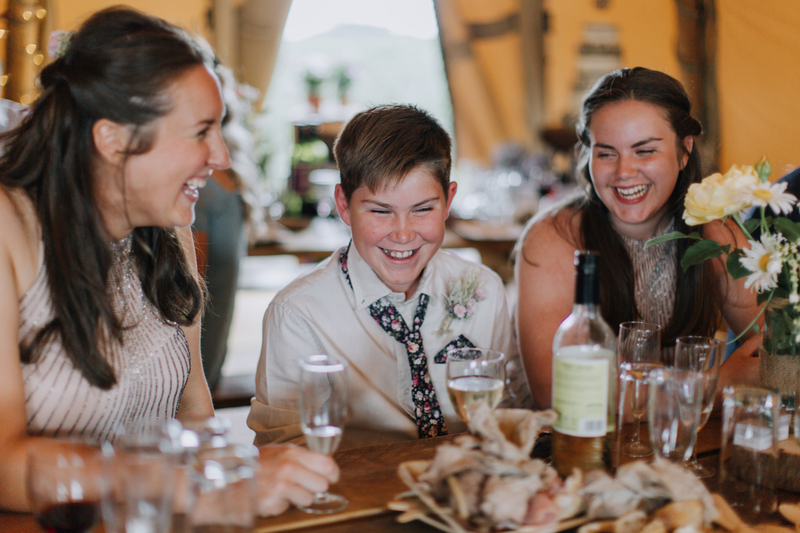 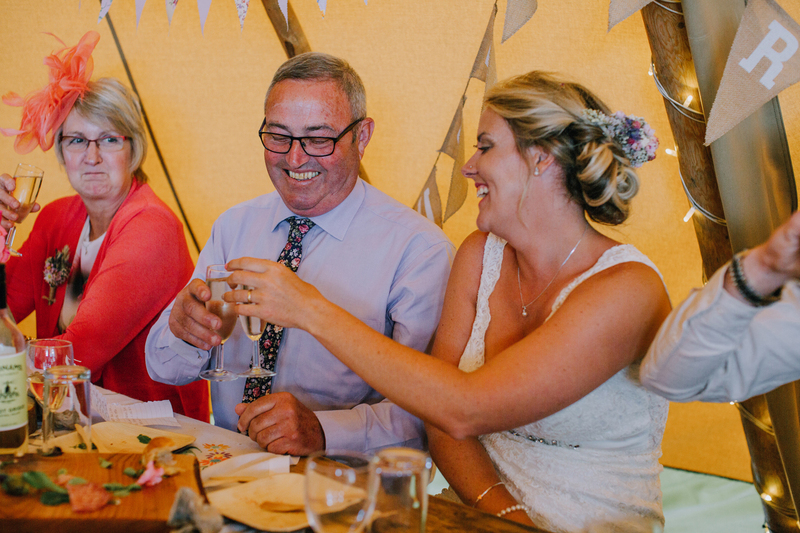 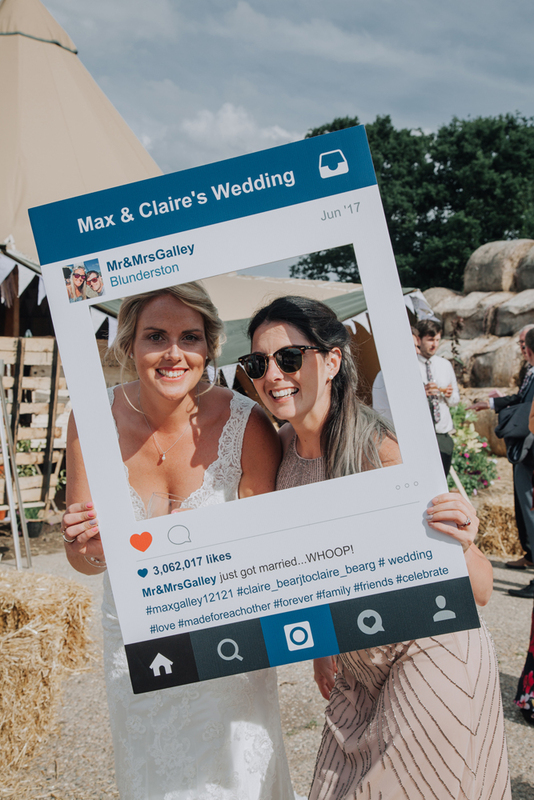 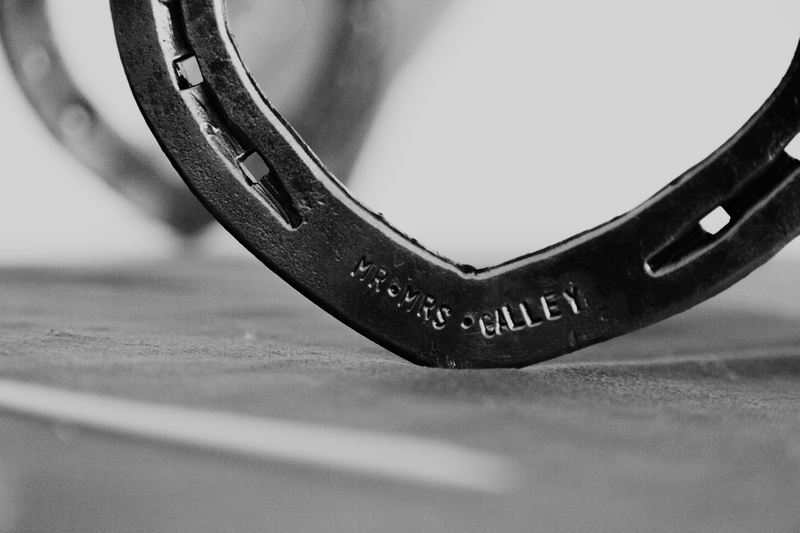 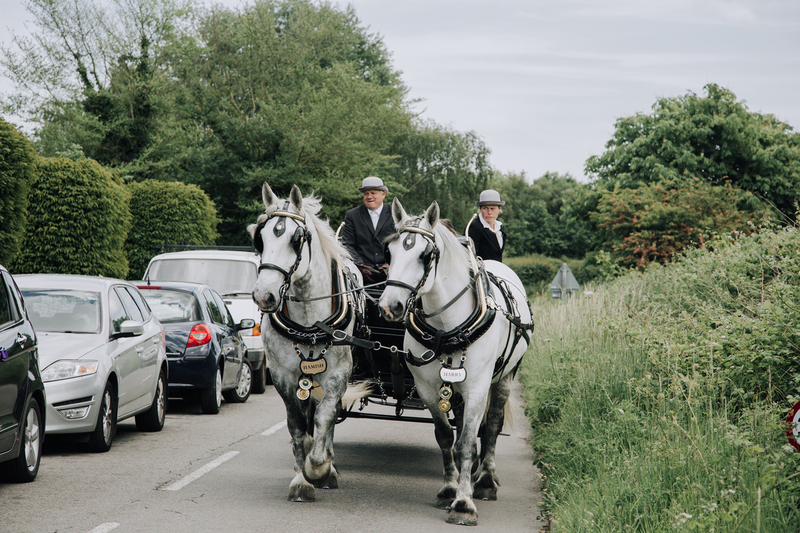 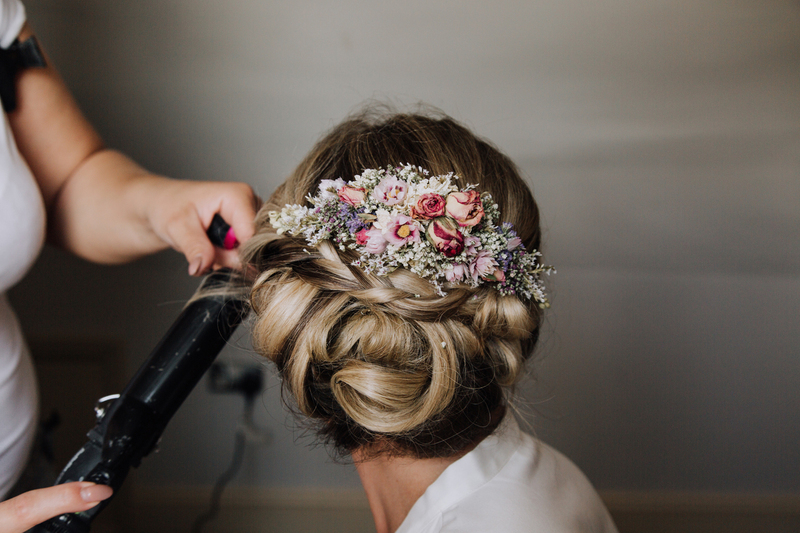 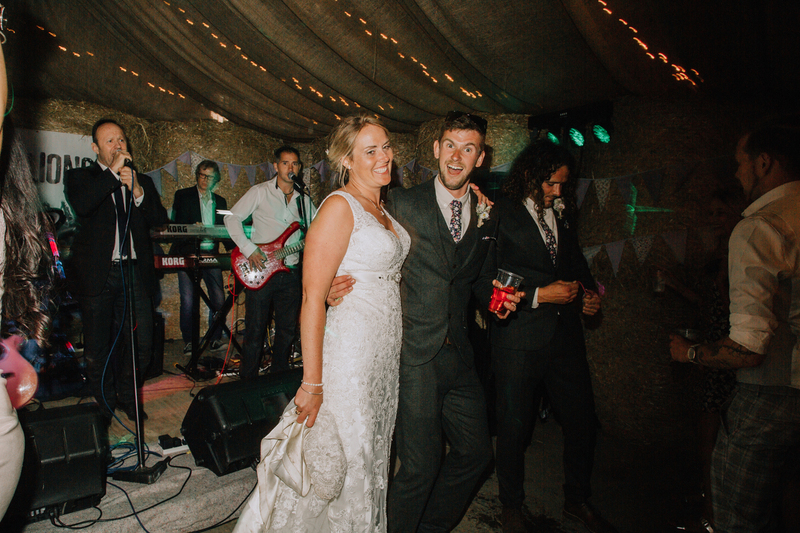 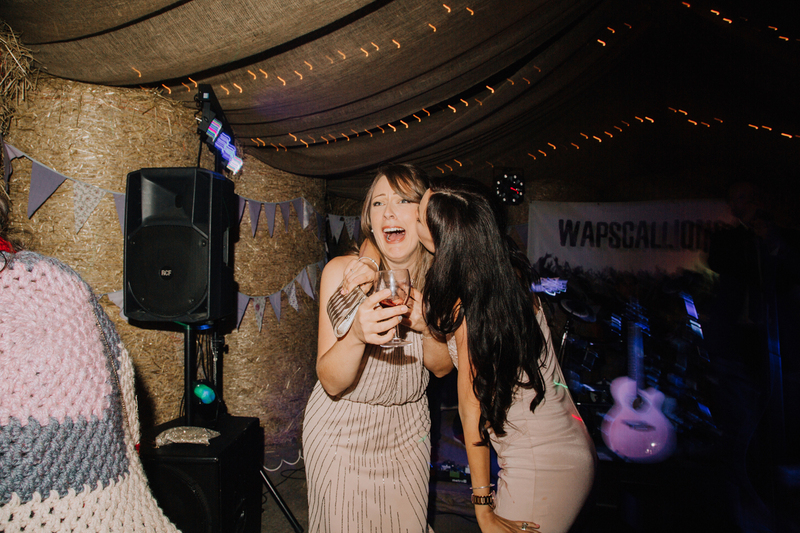 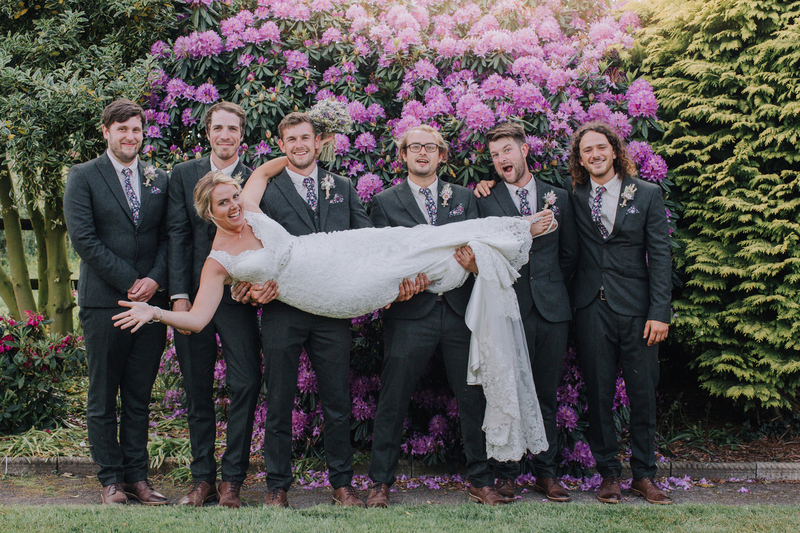 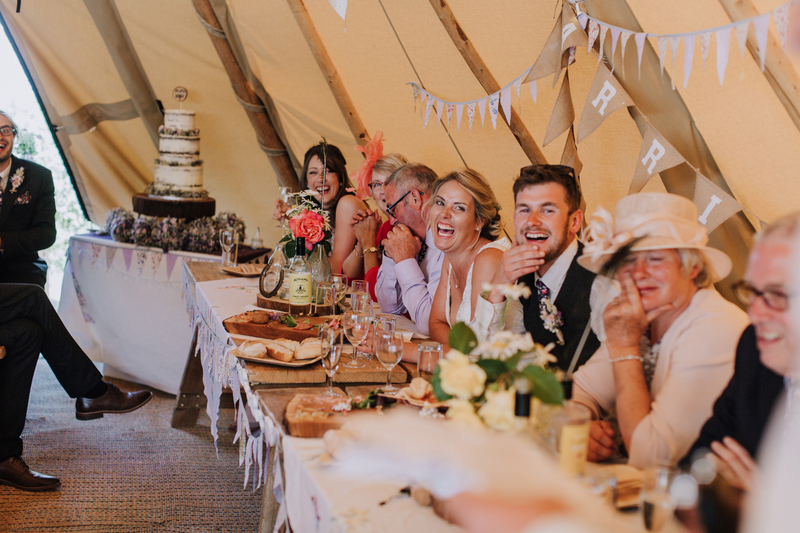 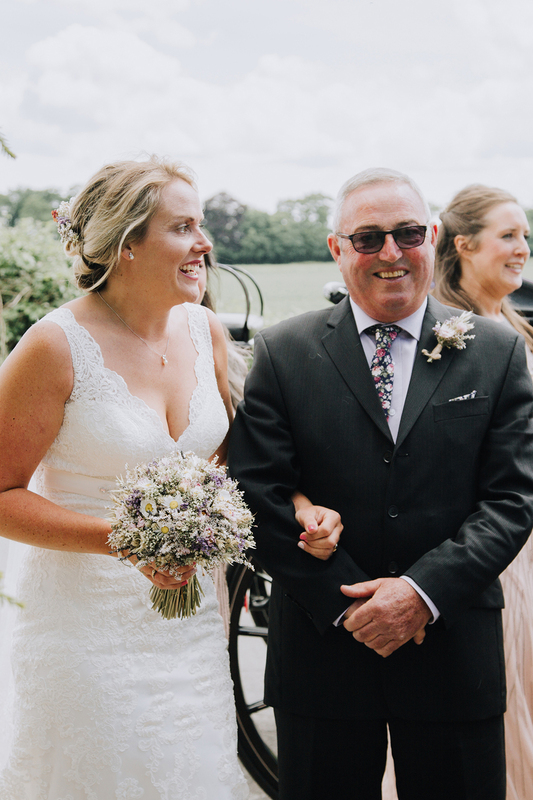 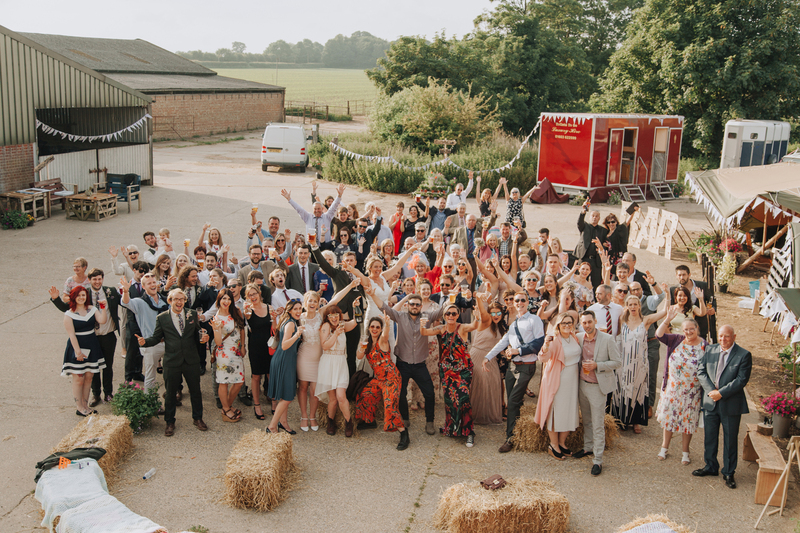 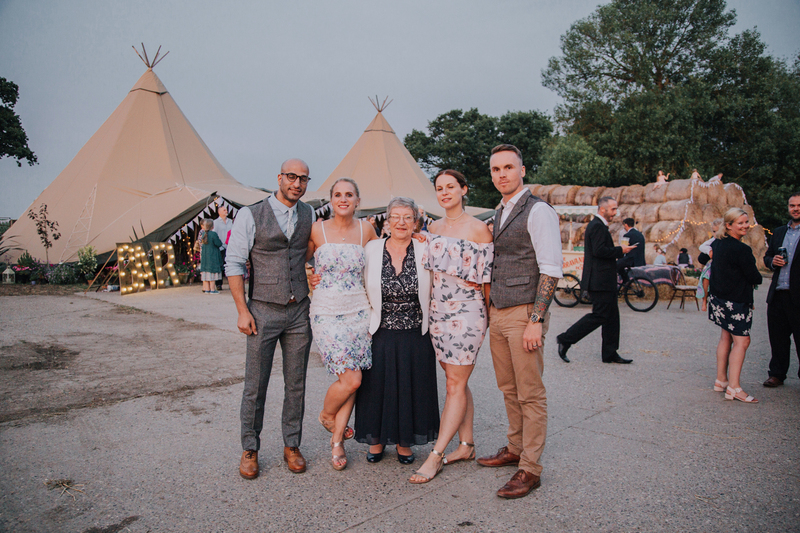 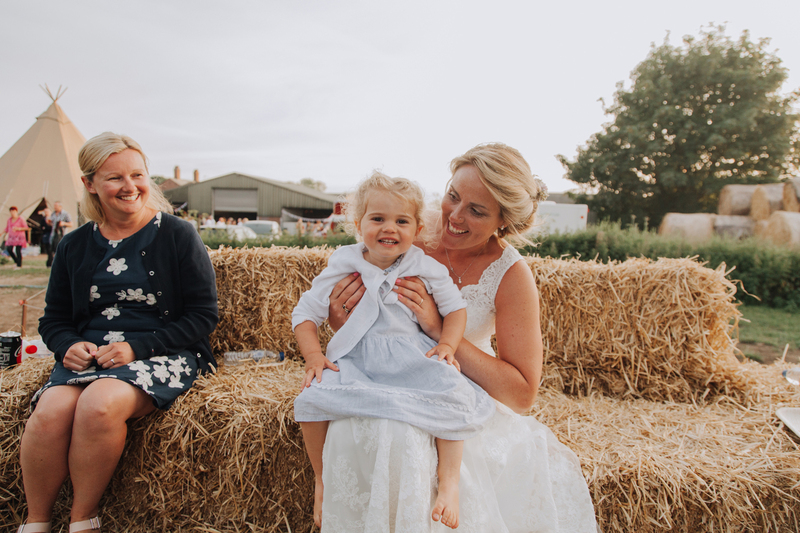 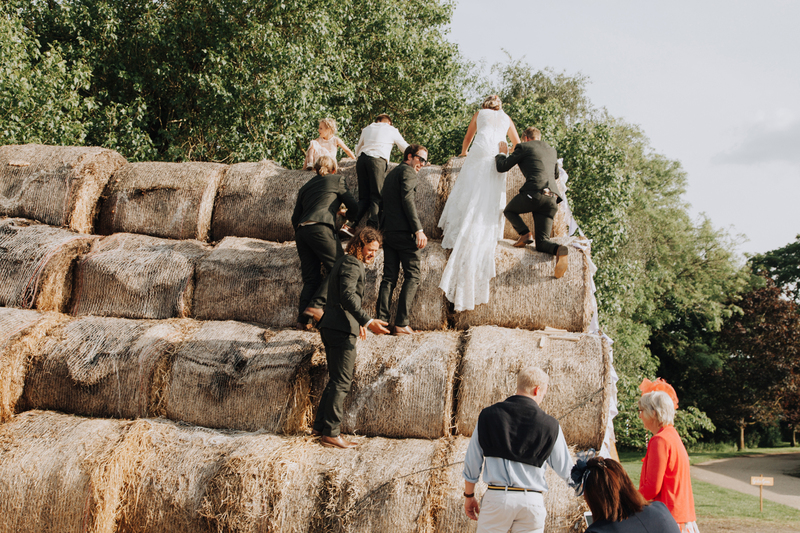 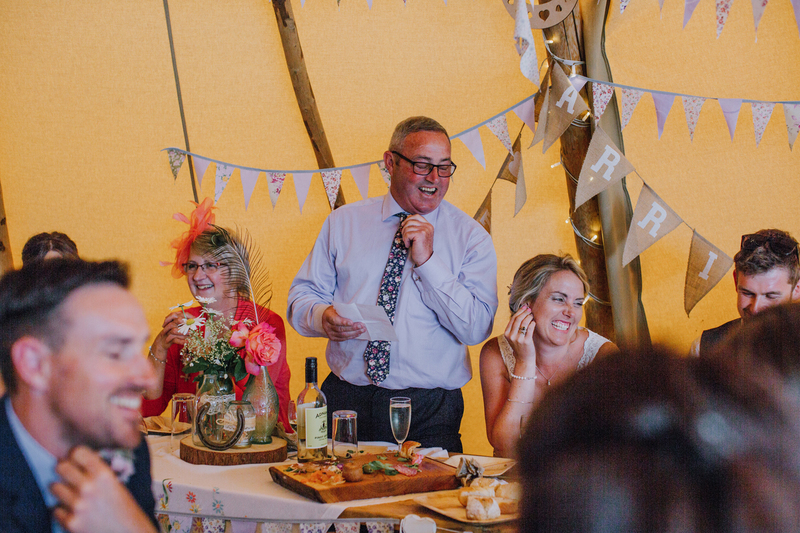 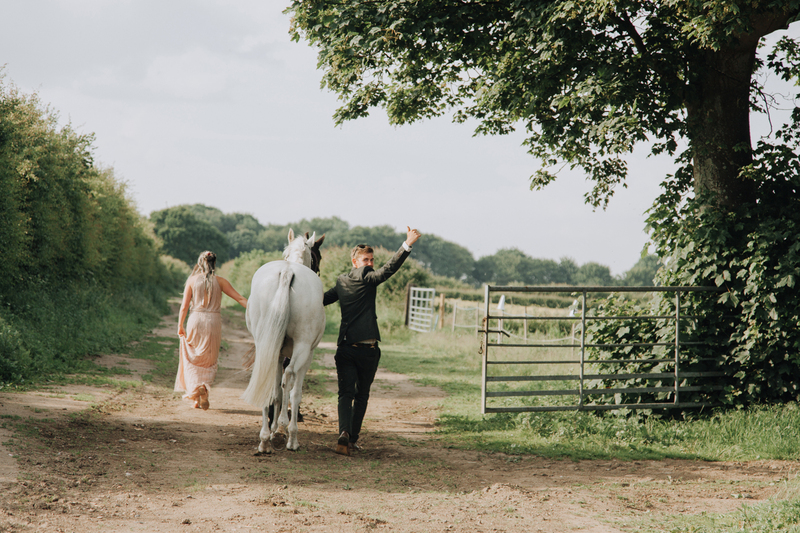 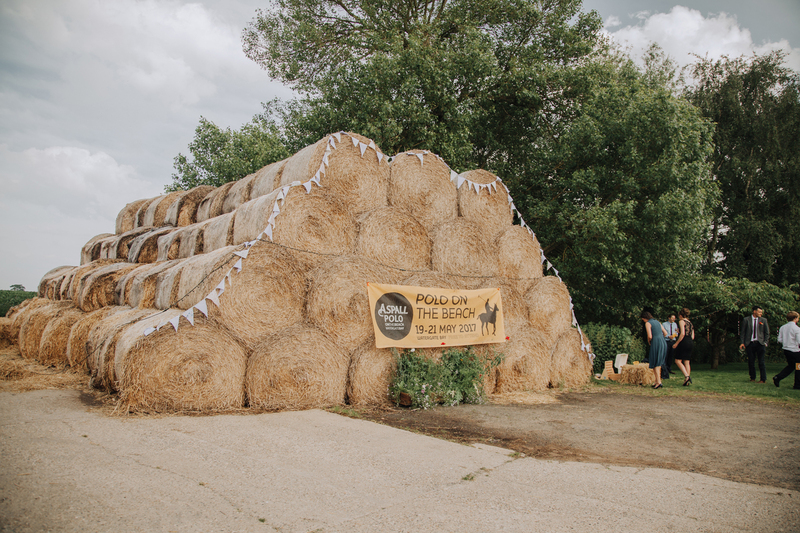 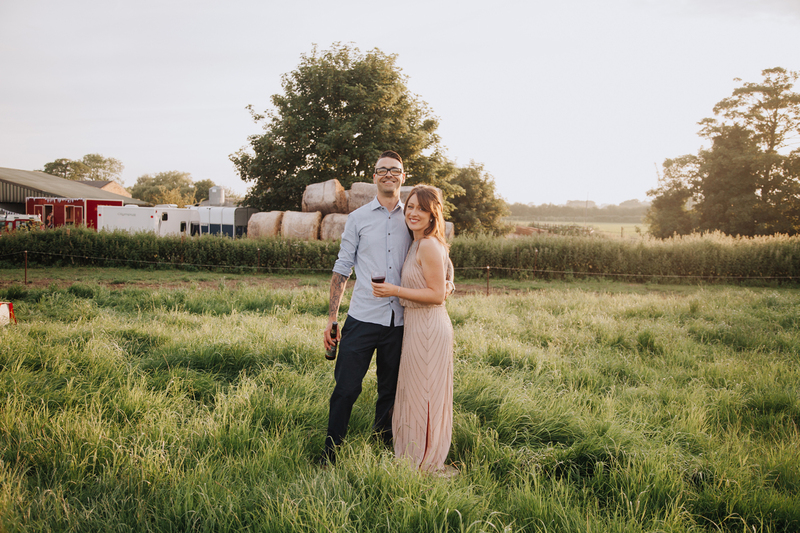 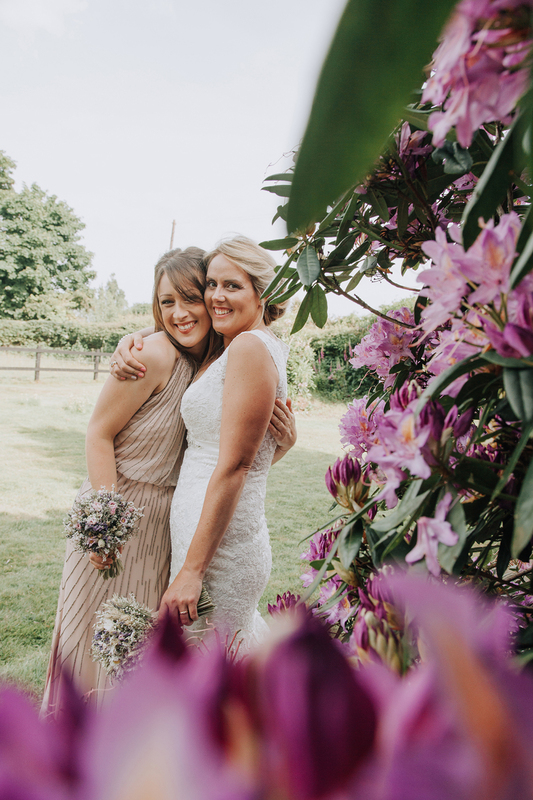 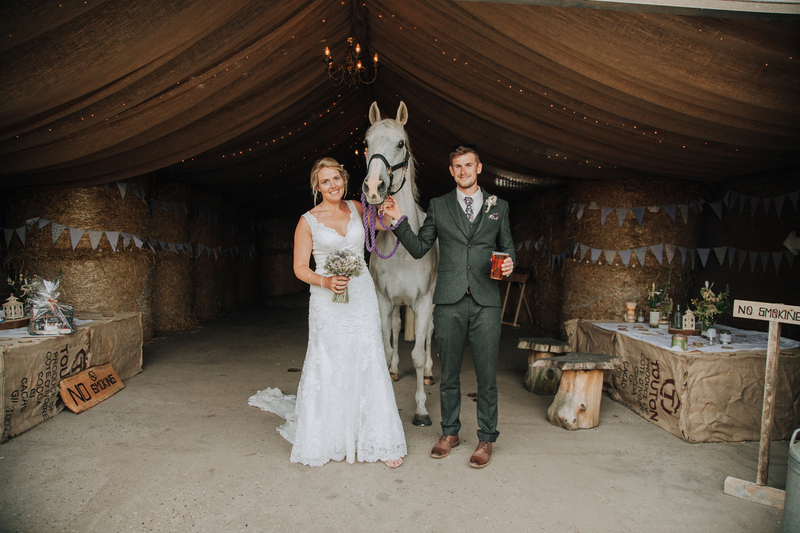 Max and Claire’s plan was to have the most relaxed, party vibe of a wedding that they could possibly have – farm reception, horses, tipis, fairy lights, reggae band and lots and lots of fun loving people! 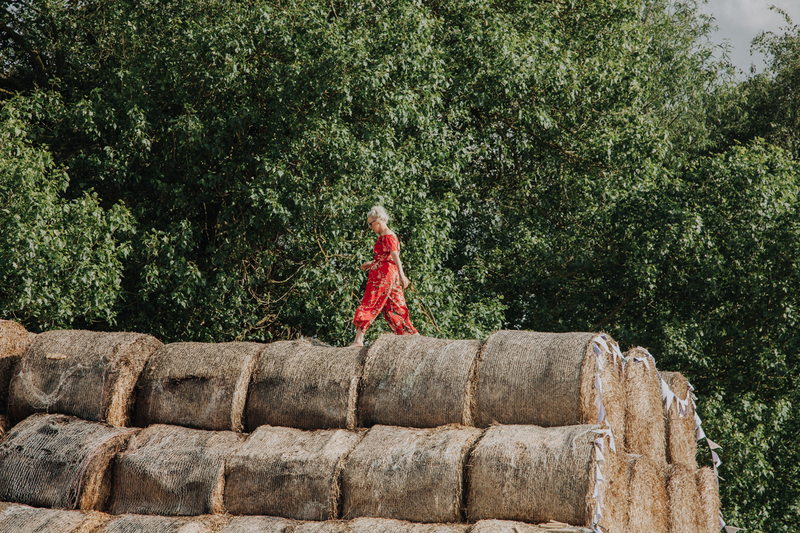 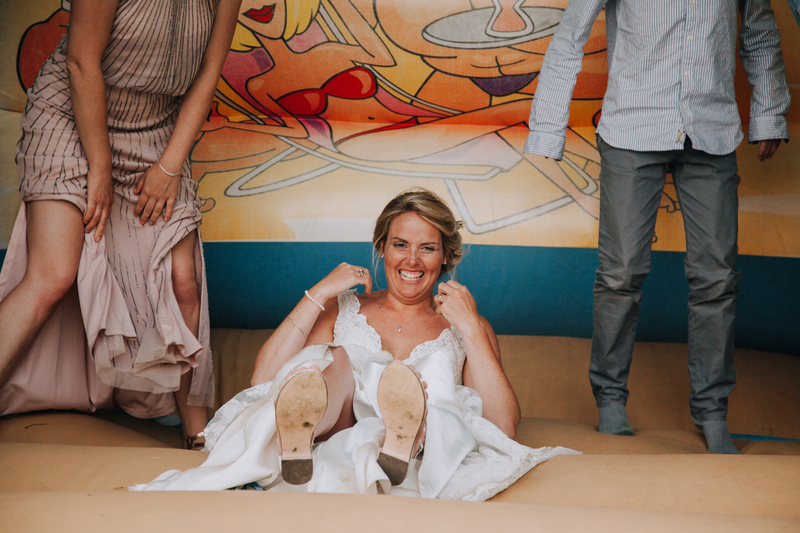 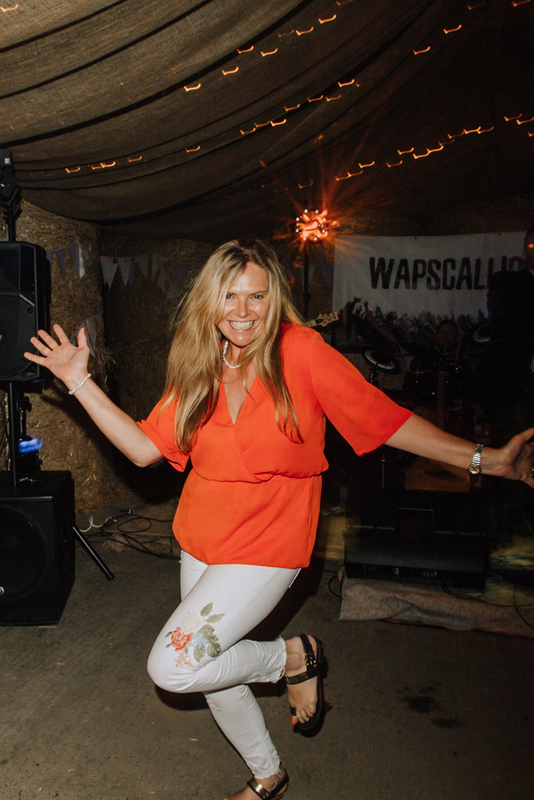 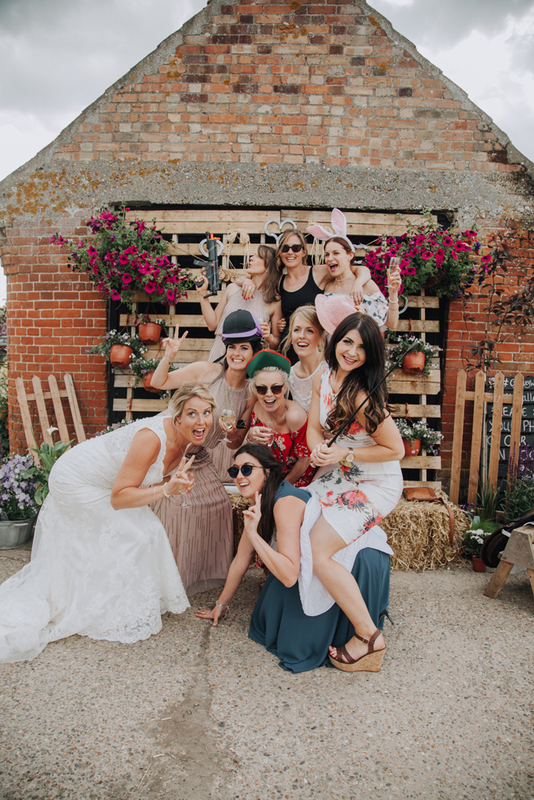 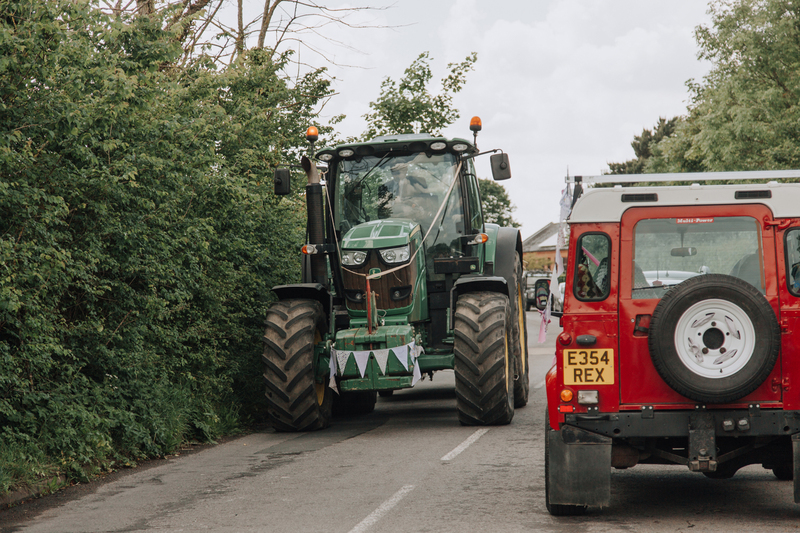 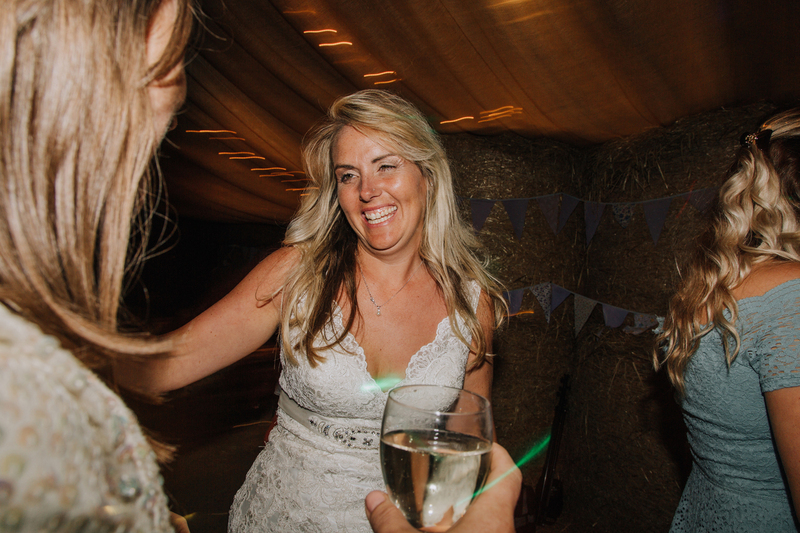 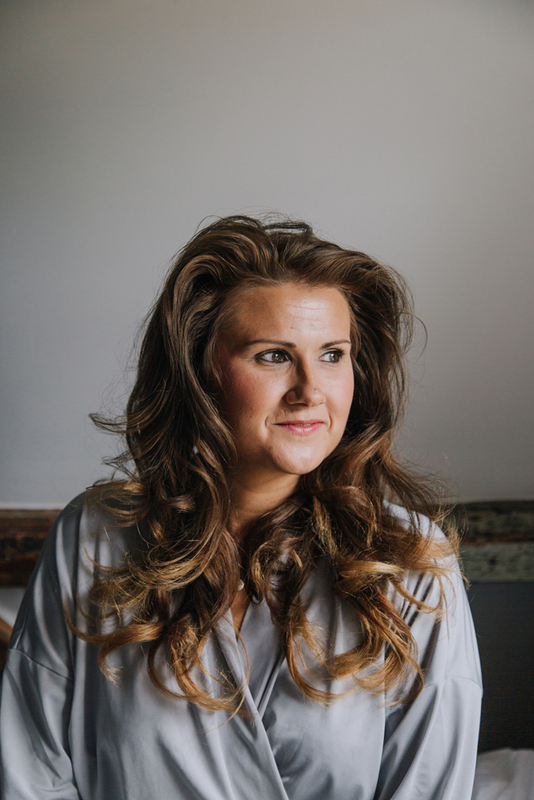 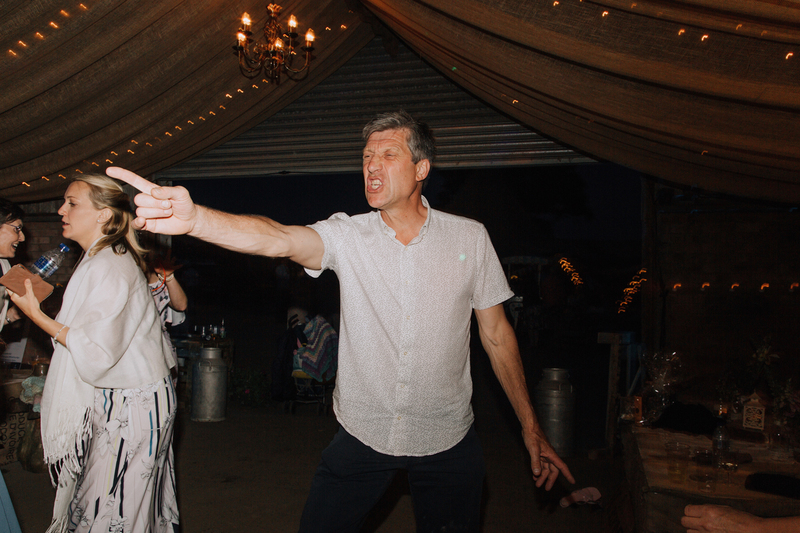 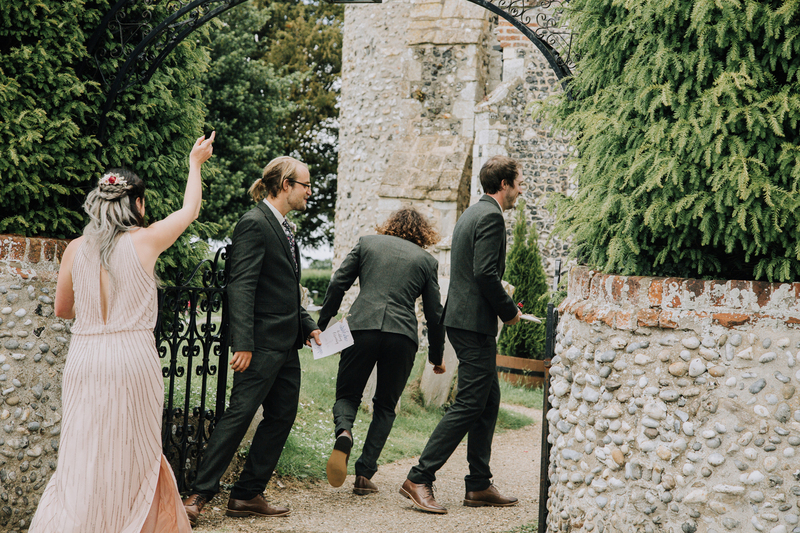 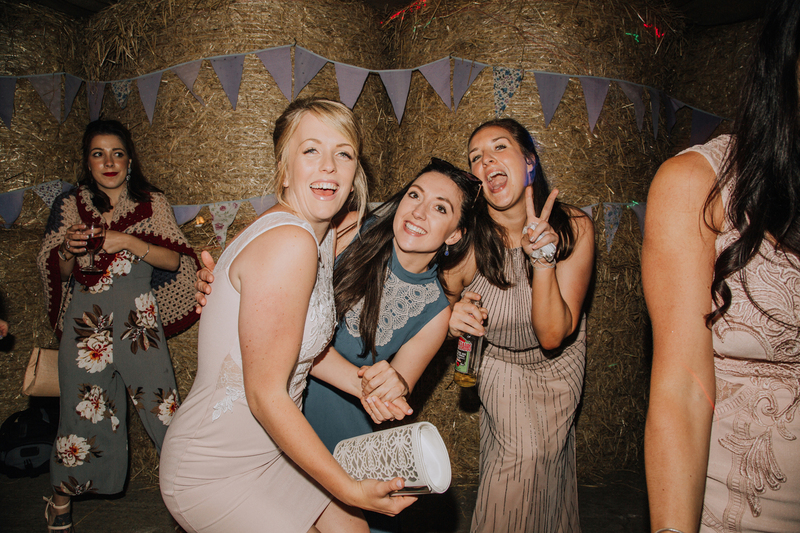 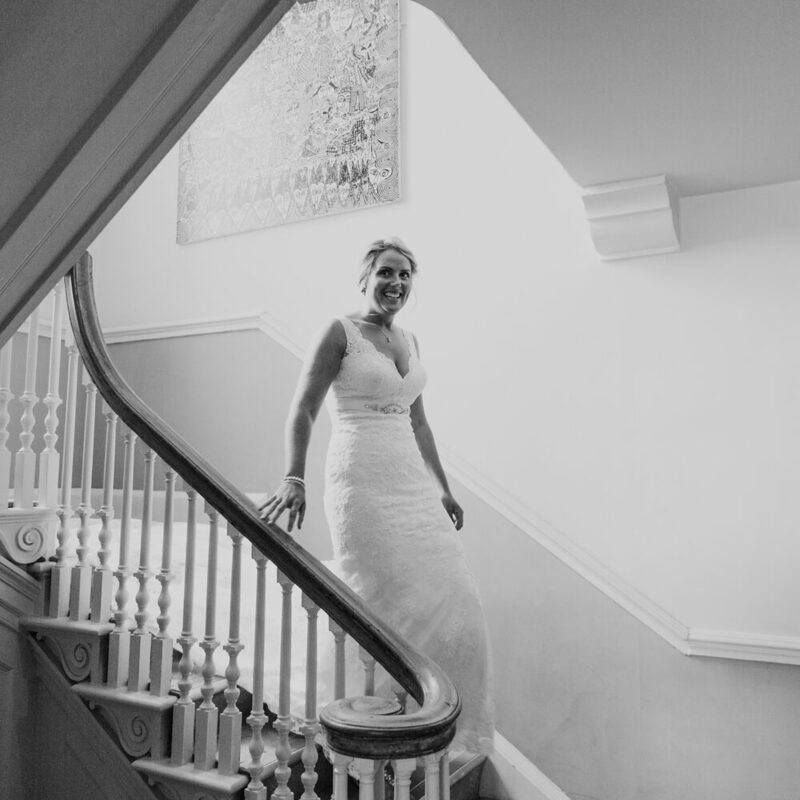 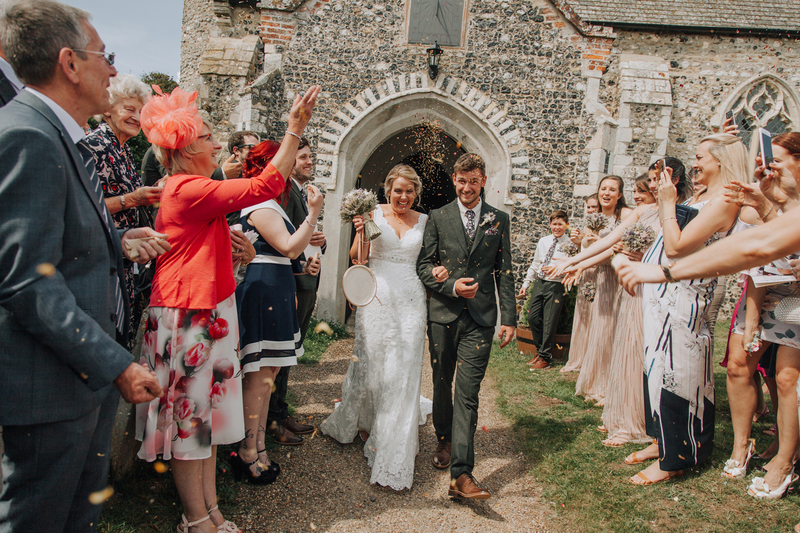 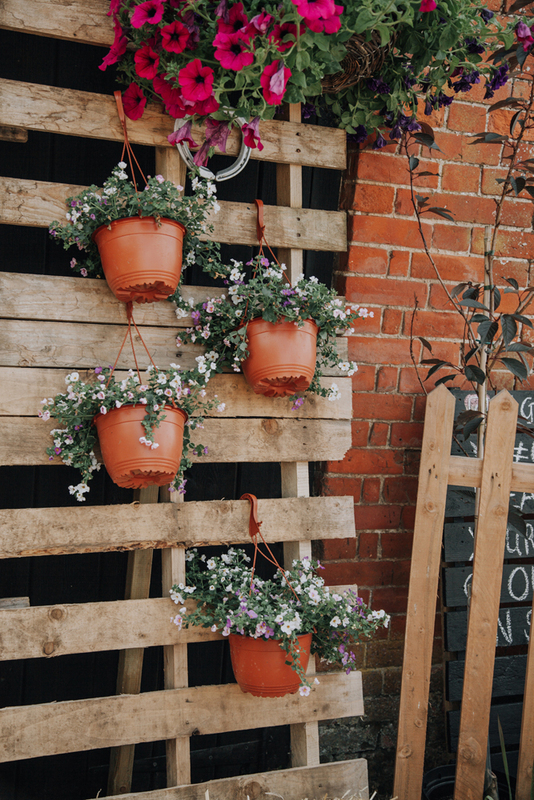 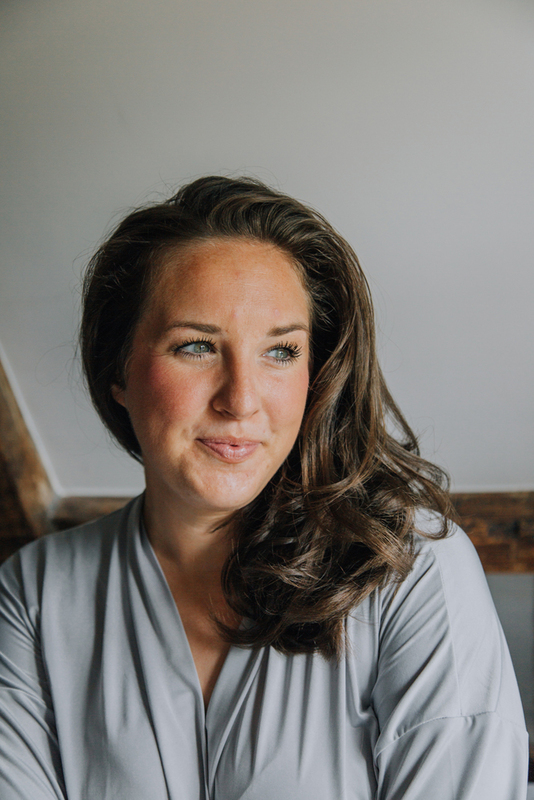 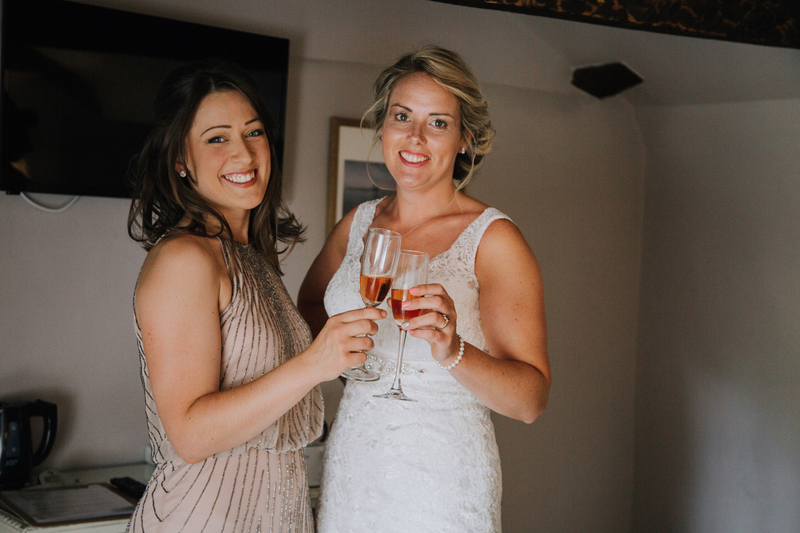 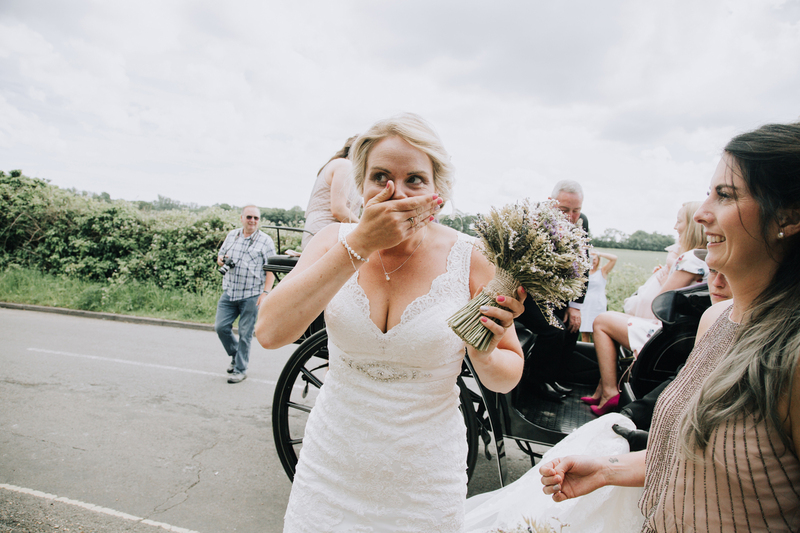 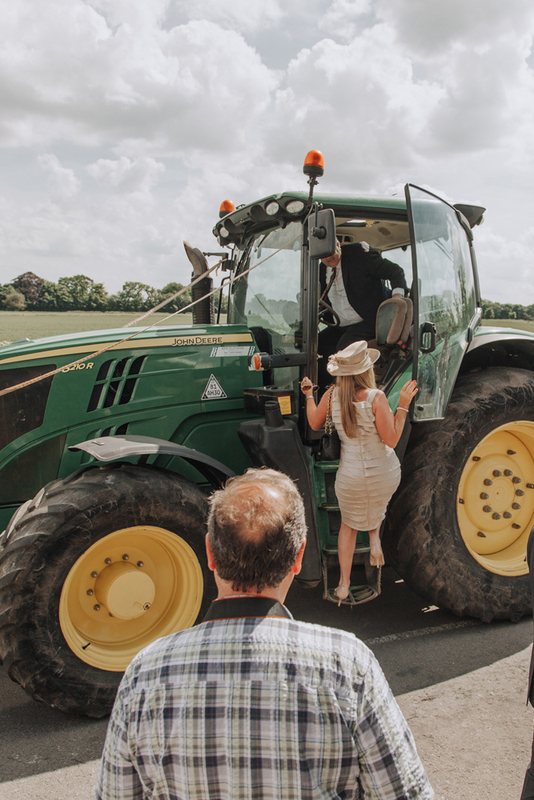 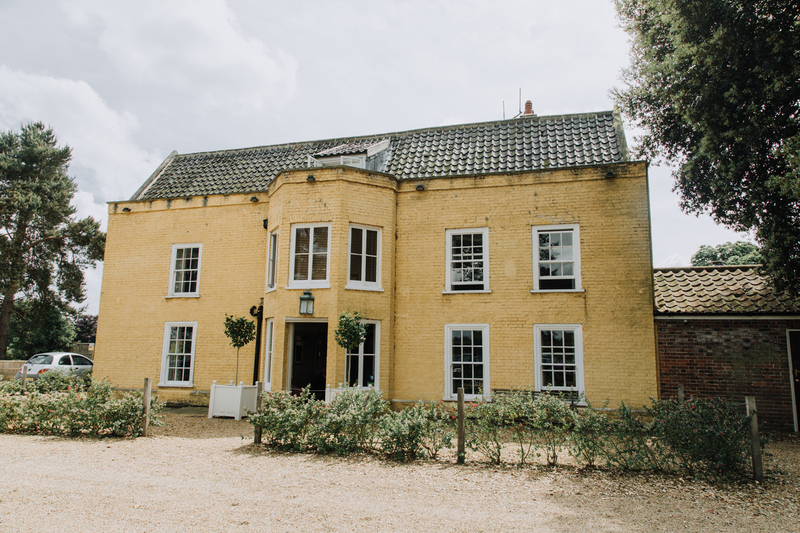 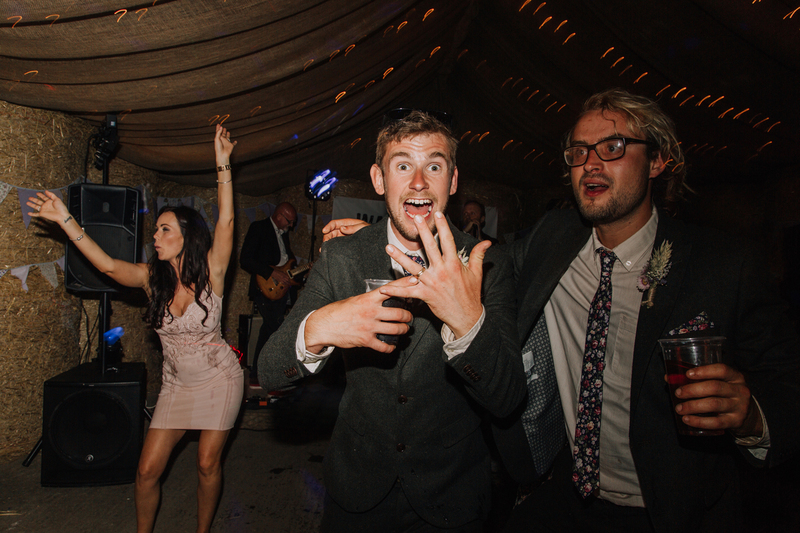 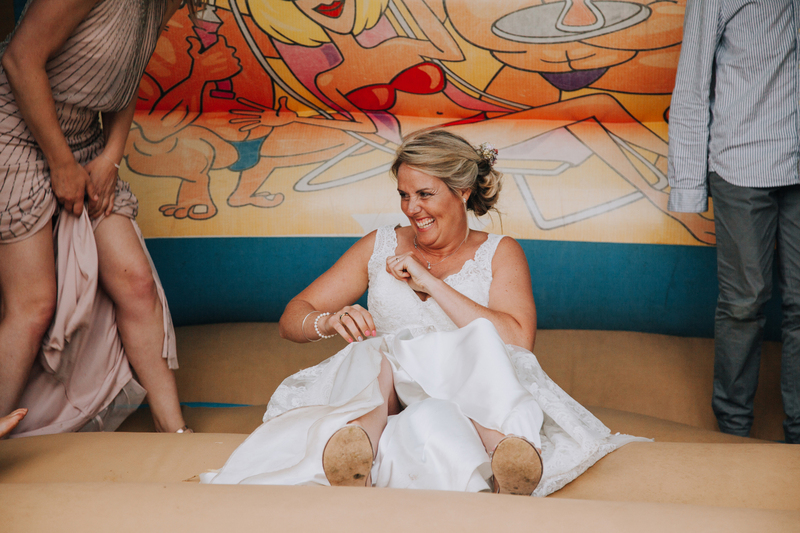 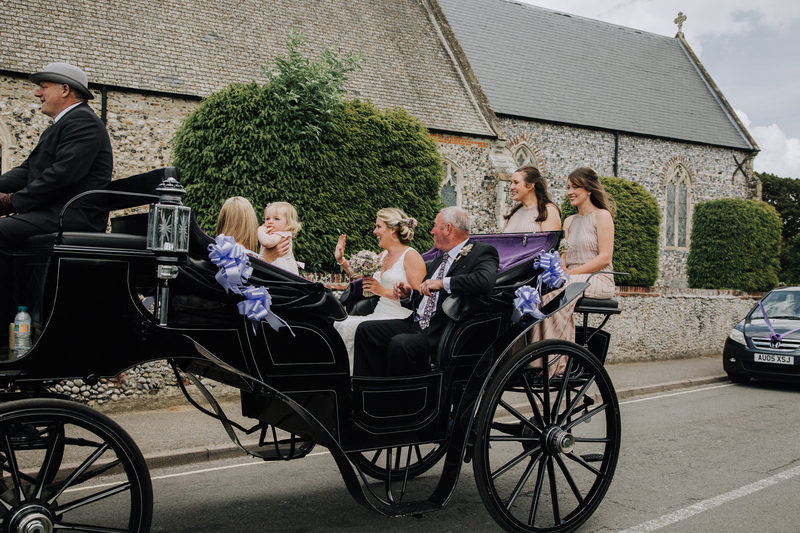 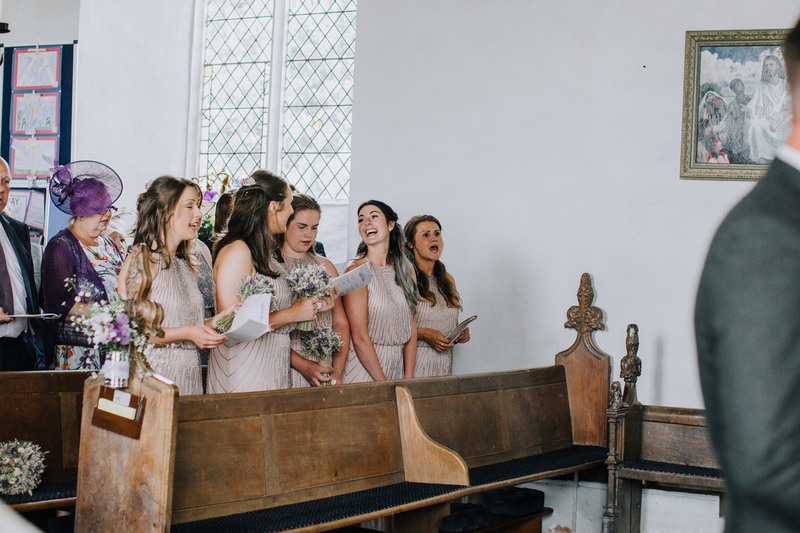 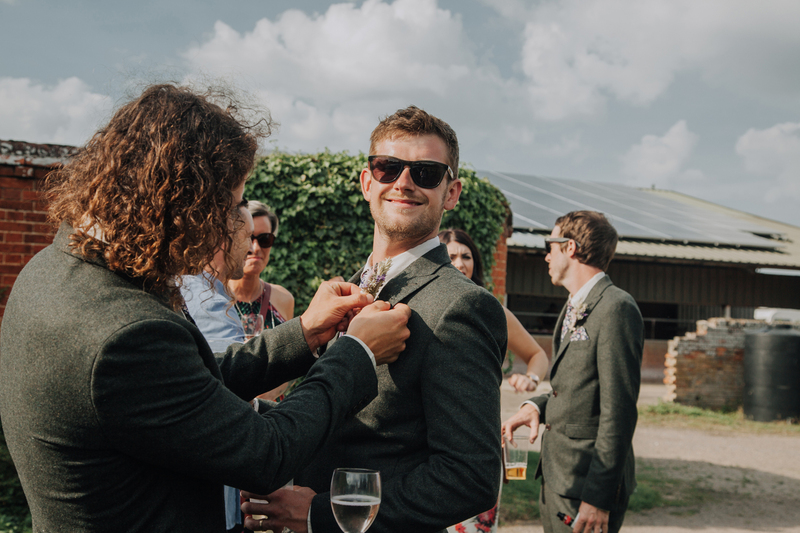 I knew this Suffolk Farm Wedding was going to be a blast and despite the very long day, I ended having my camera taken off of me so I could (awkwardly) join in with the dancing (I can’t dance…) It was so lovely to see old friends and everyone genuinely having the BEST day! 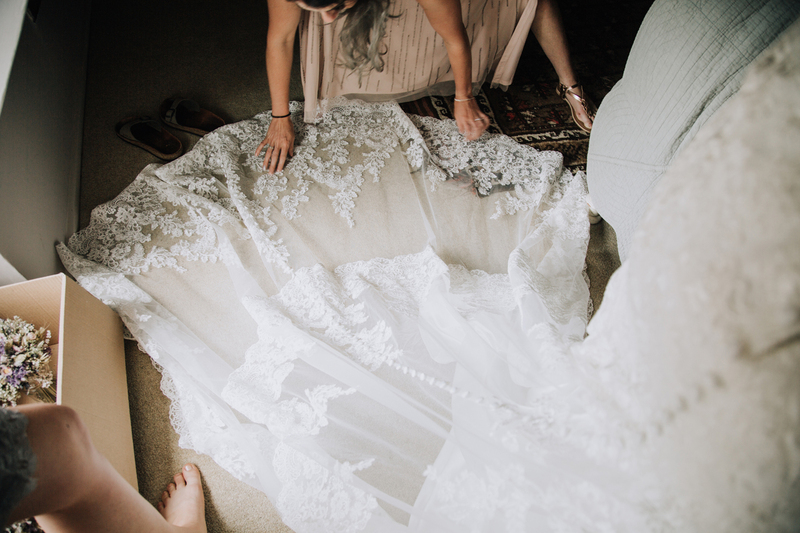 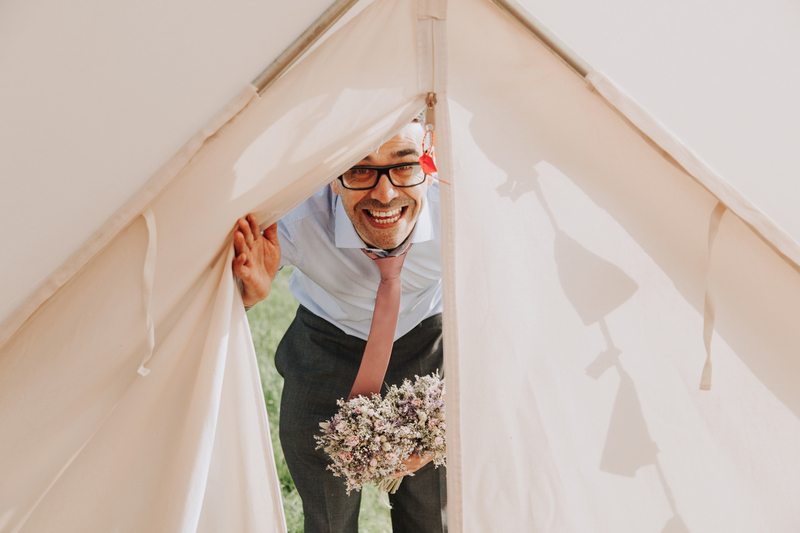 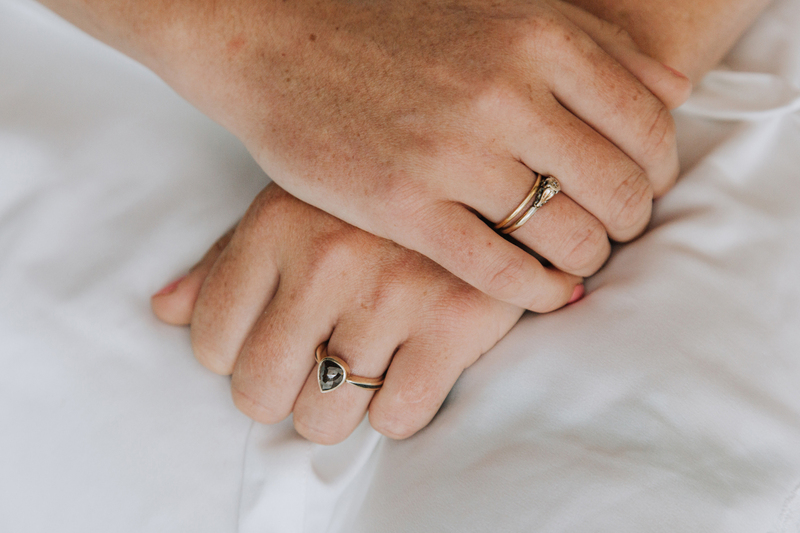 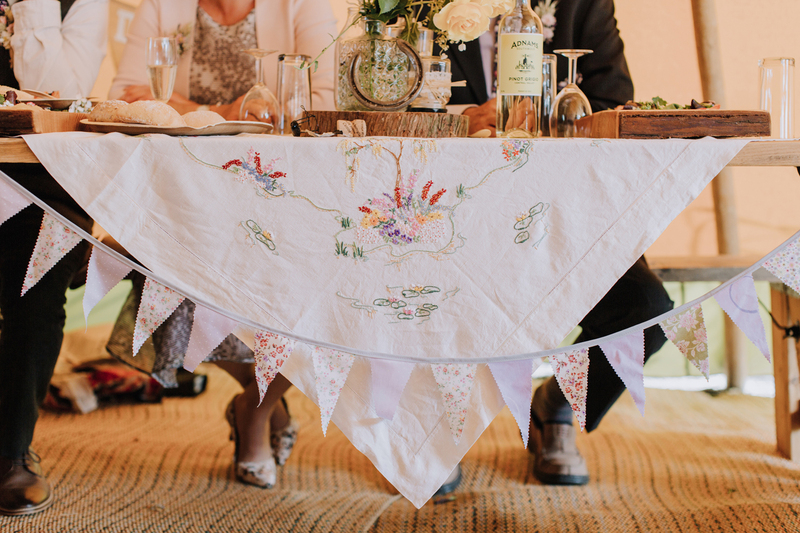 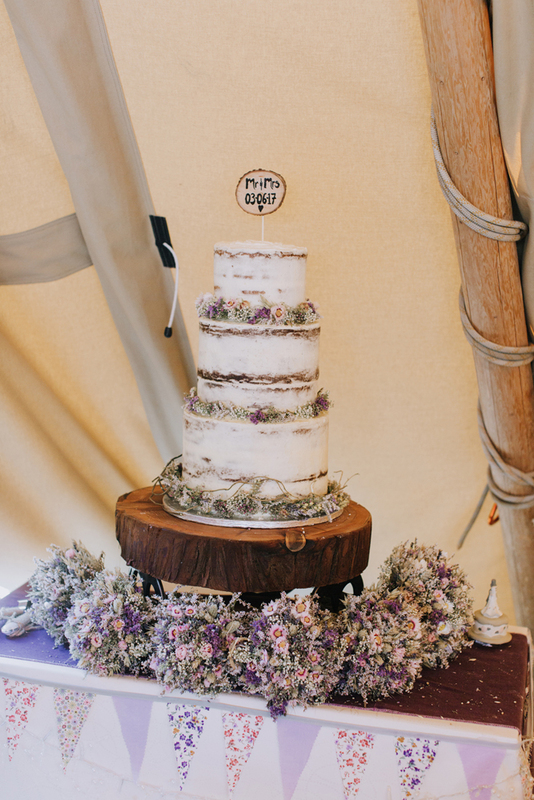 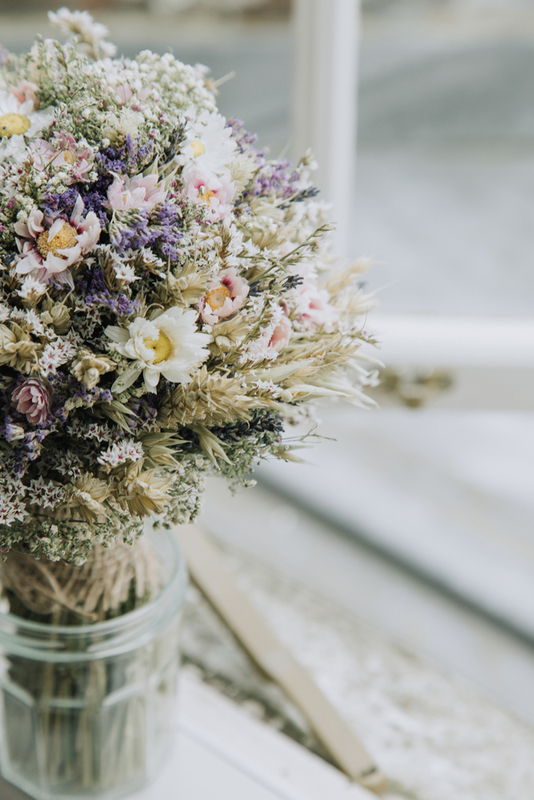 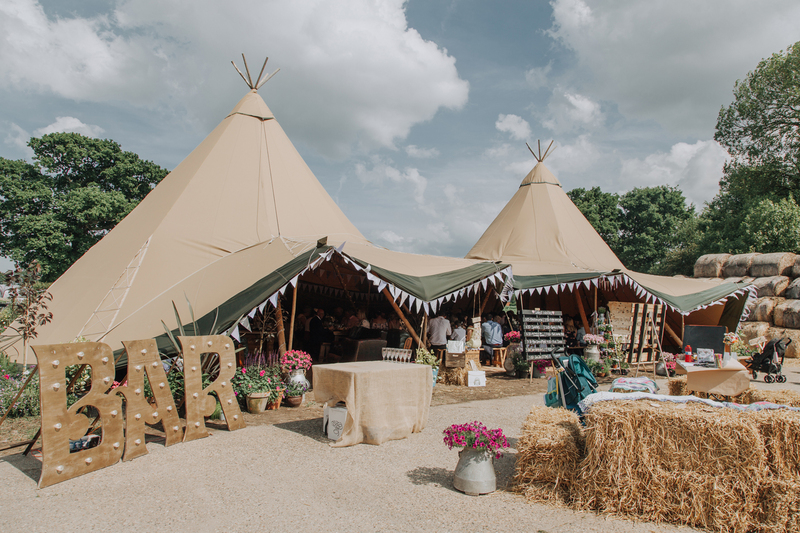 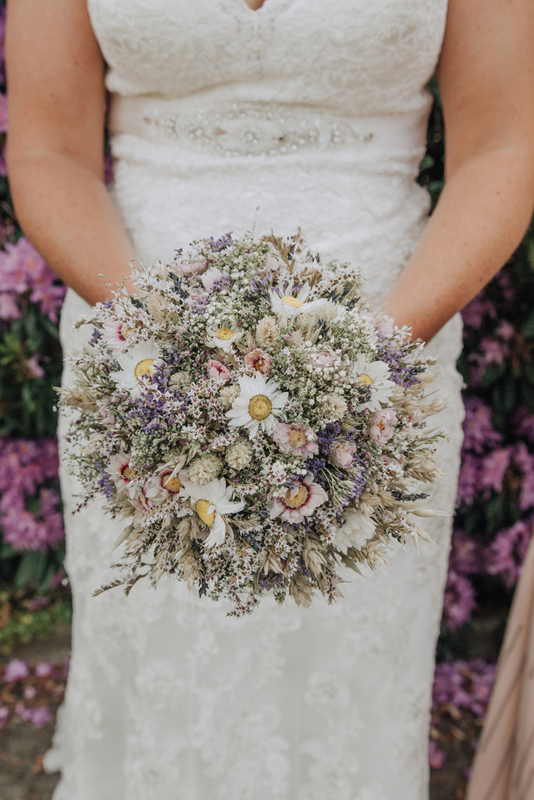 If you are debating on whether to plan a outdoor/ farm/ tipi/ festival styled wedding I am 100% sure that the photos featured in this blog post from Max and Claire’s big day will somewhat persuade you! 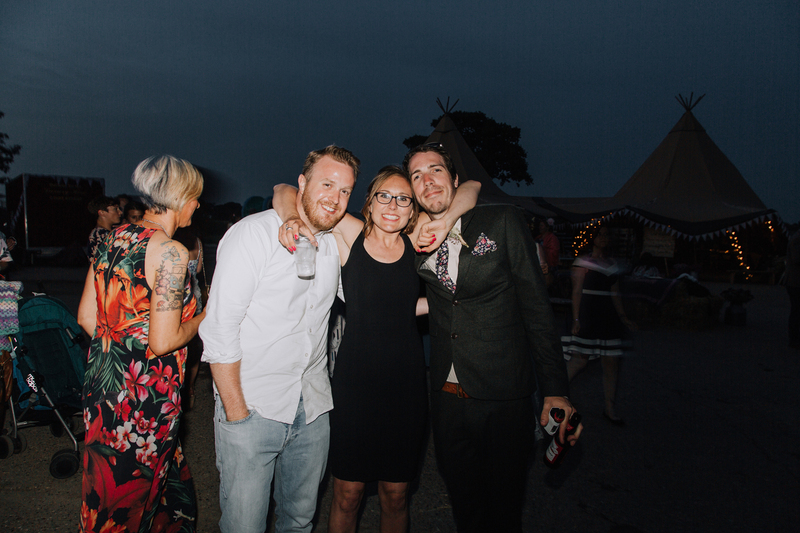 The best June Summer’s day with amazing people and two of the best matched people in the world. 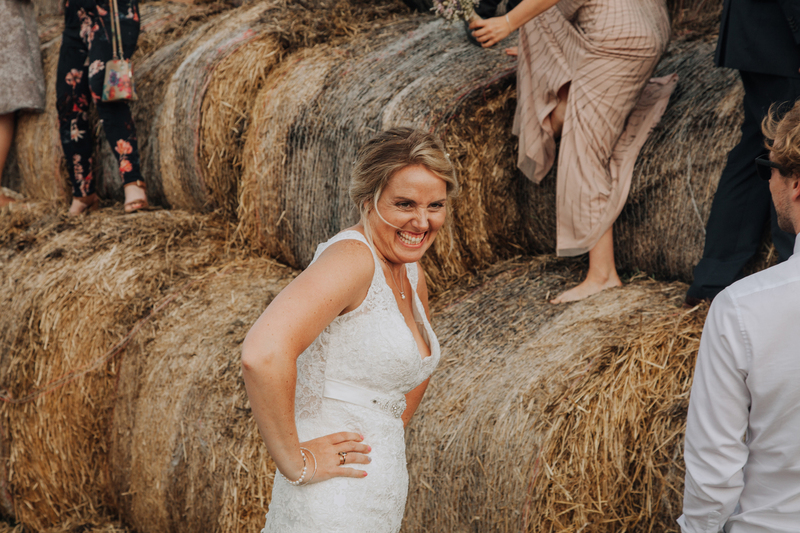 I don’t think I stopped smiling all day! 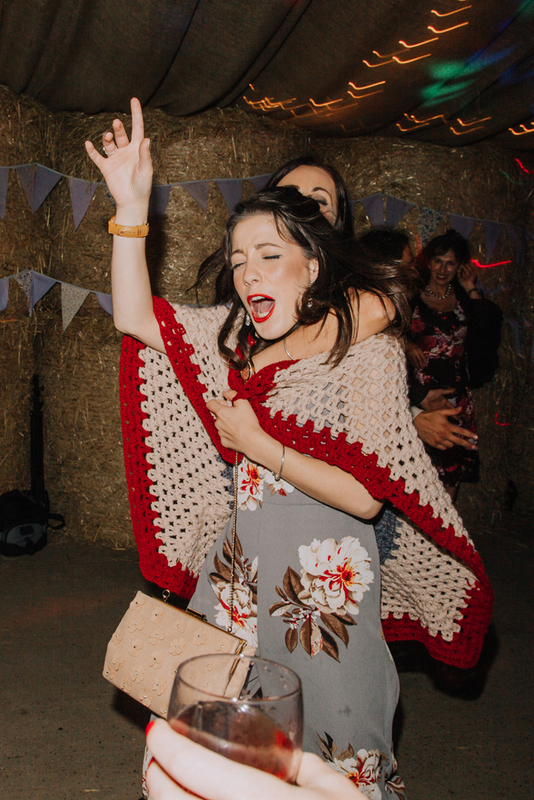 When it hits that today is THE DAY!!! 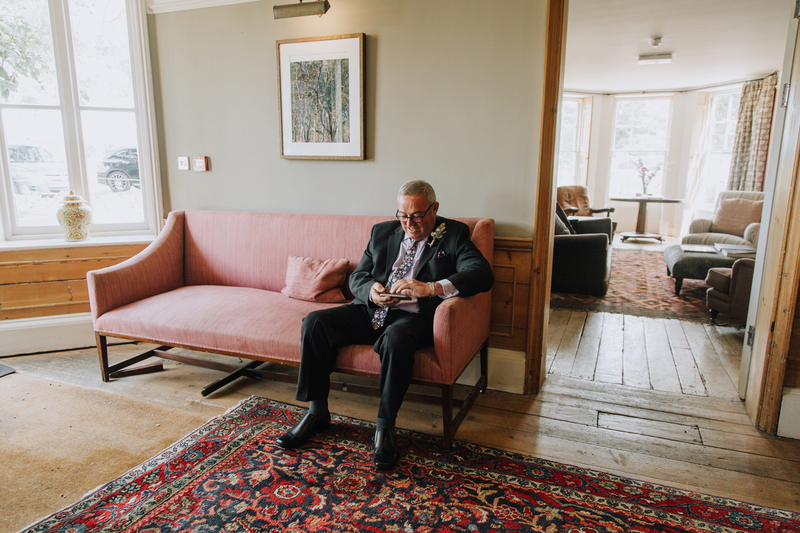 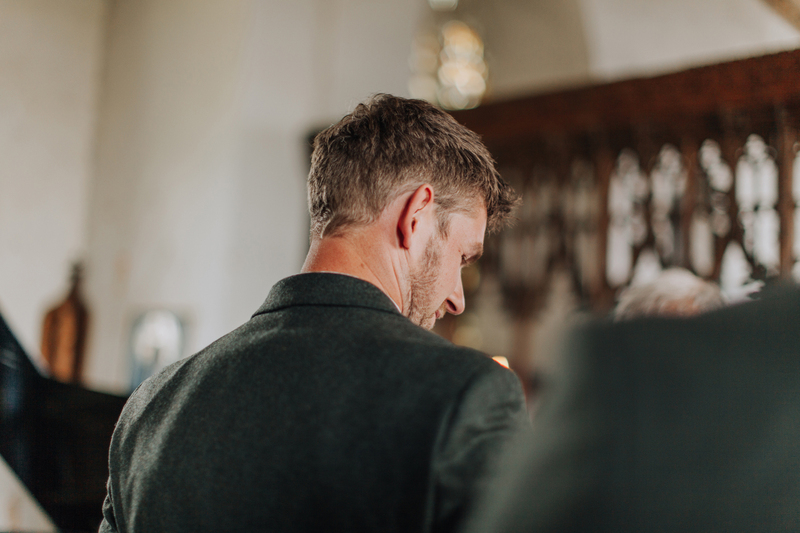 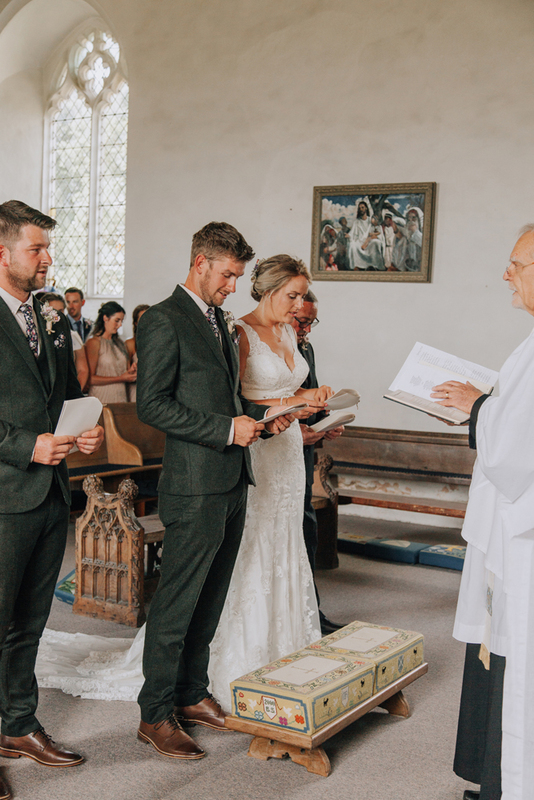 When I got told to sit down by the vicar and to stop taking photos… There will be a blog post about rude vicars and how to handle them and how to emphasise to them just how important your wedding photos mean to you and your fiancé! 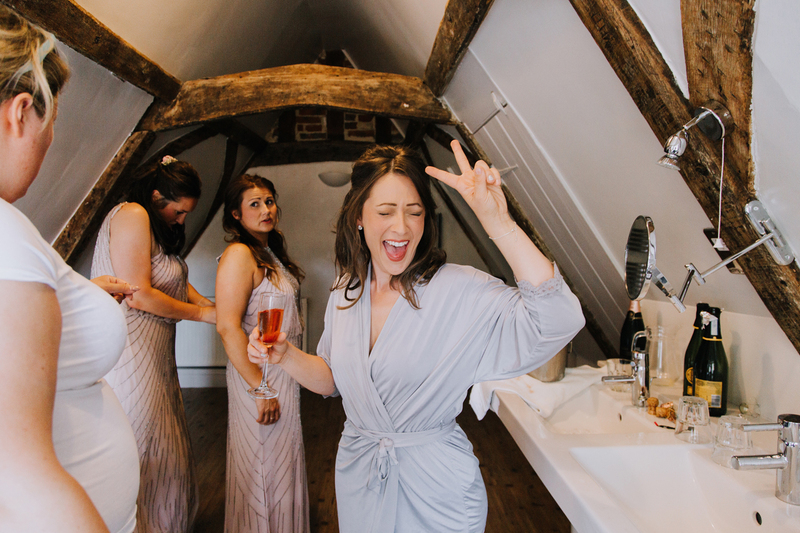 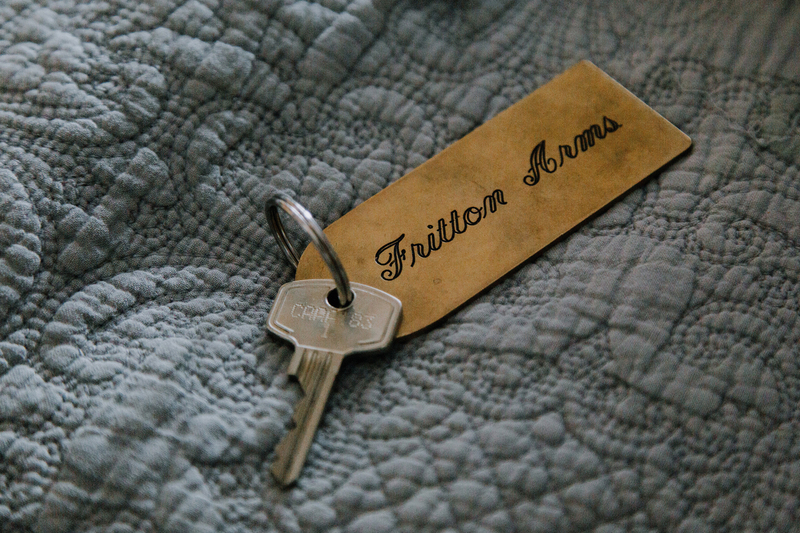 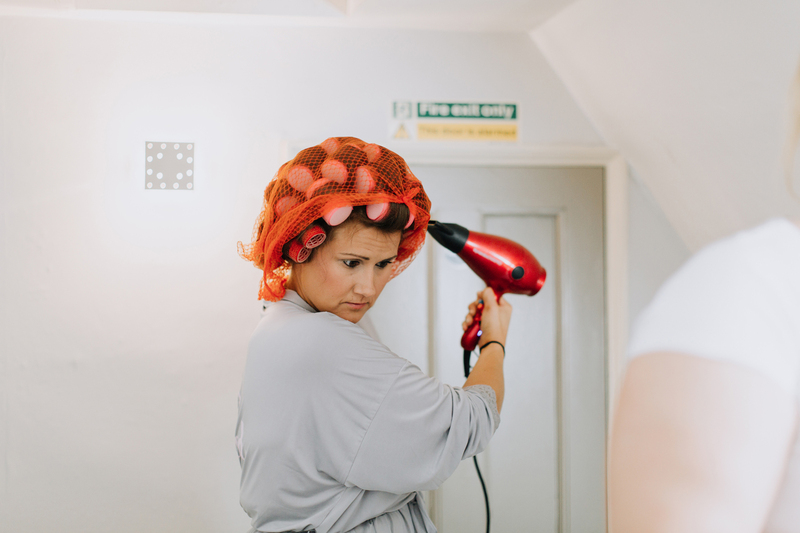 It is your day and sometimes you have to lay down some ground rules! 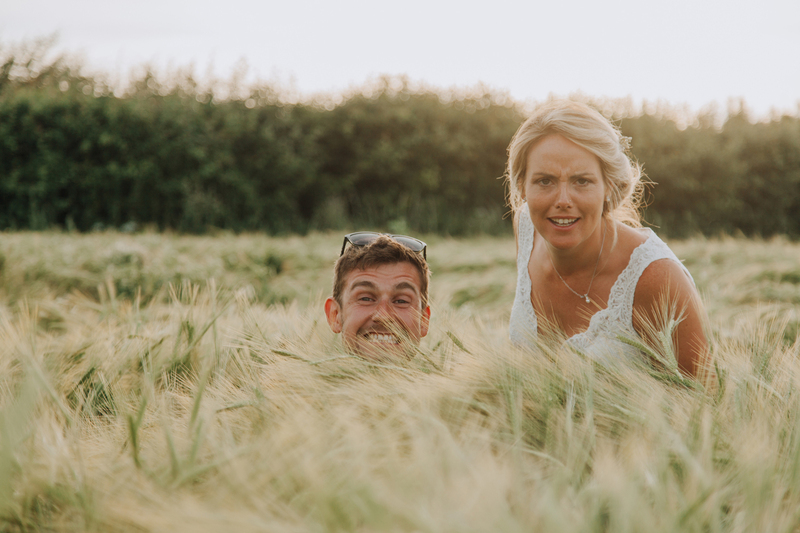 Obviously as a photographer I 100% respect their part to play in your day but I your wedding photos should not come second! 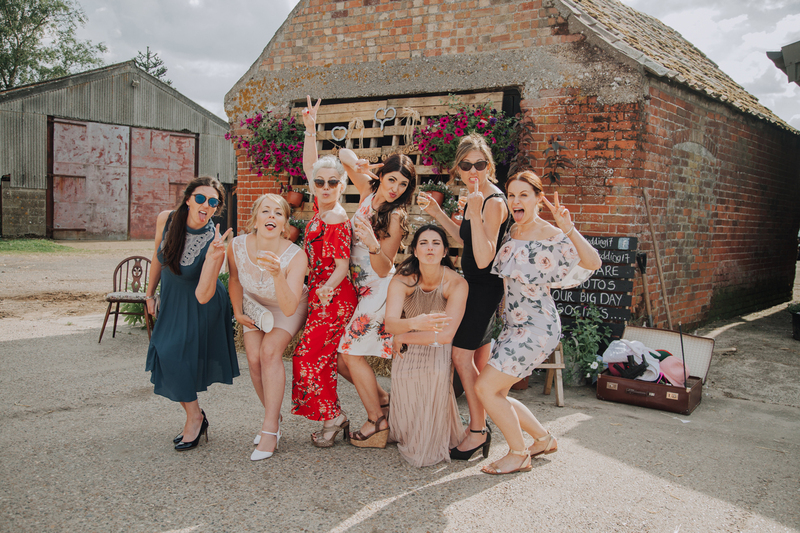 As always the photos I take would not be possible (nor would the wedding) without the amazing wedding suppliers we have in Norfolk/ Suffolk!